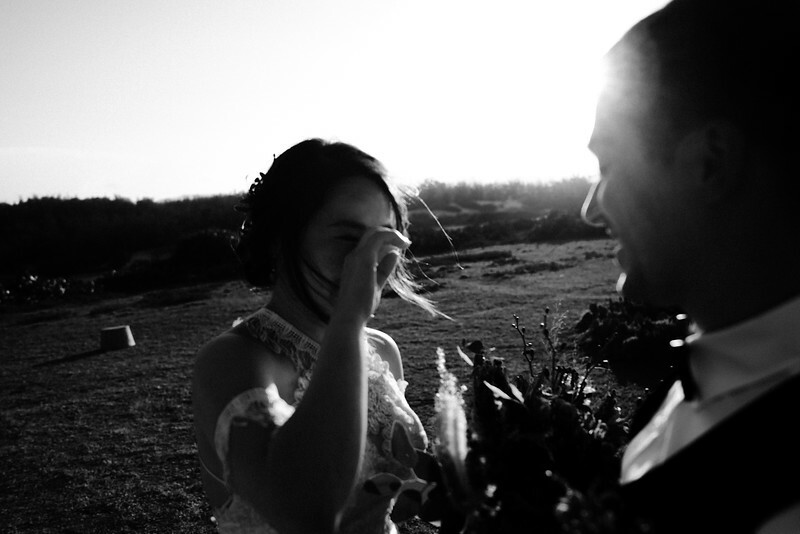 " I met her through faith and a little bit of luck. 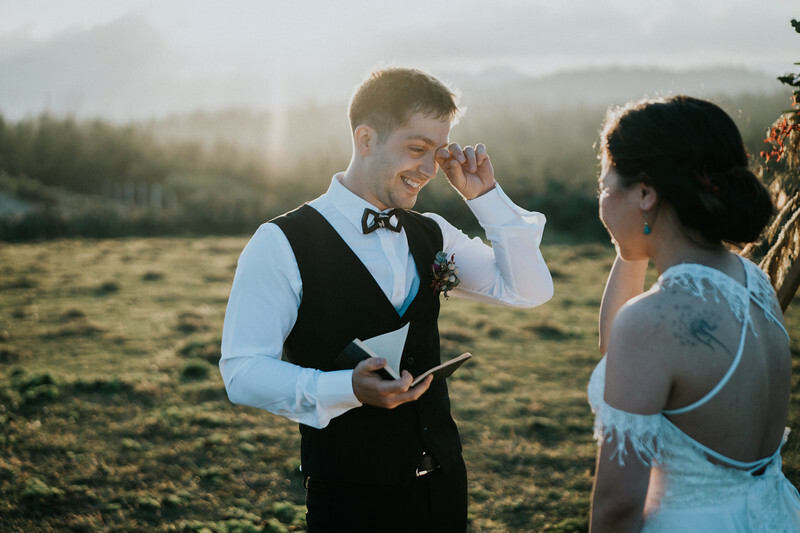 Even though I don't believe in God - I prayed that I would find my true soul mate....and a week later I came across a very interesting and beautiful personality that I could not get enough of...that was T "
You can find your true love through a dating app if you are serious! 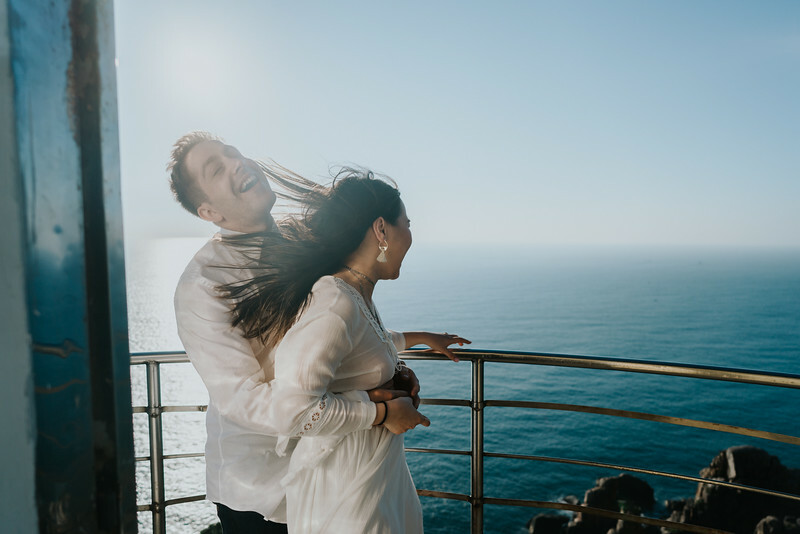 That's true and we totally believe it because we got to know so many couples are our clients know each other through dating app. 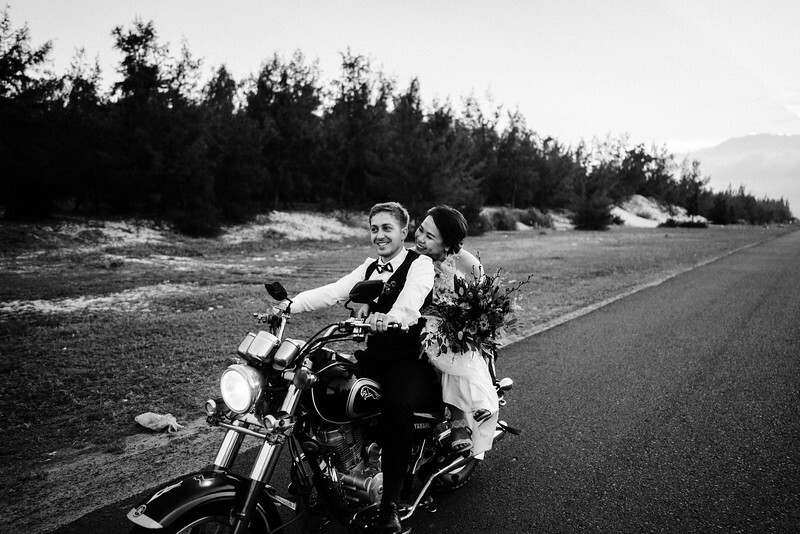 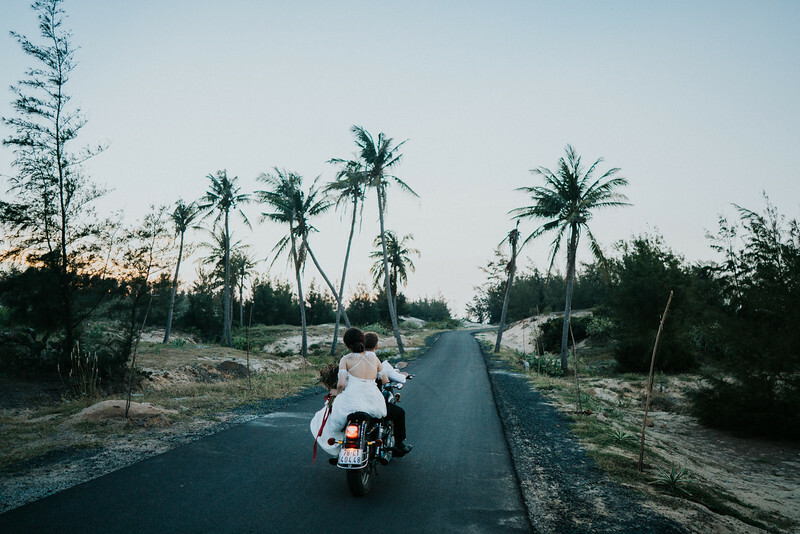 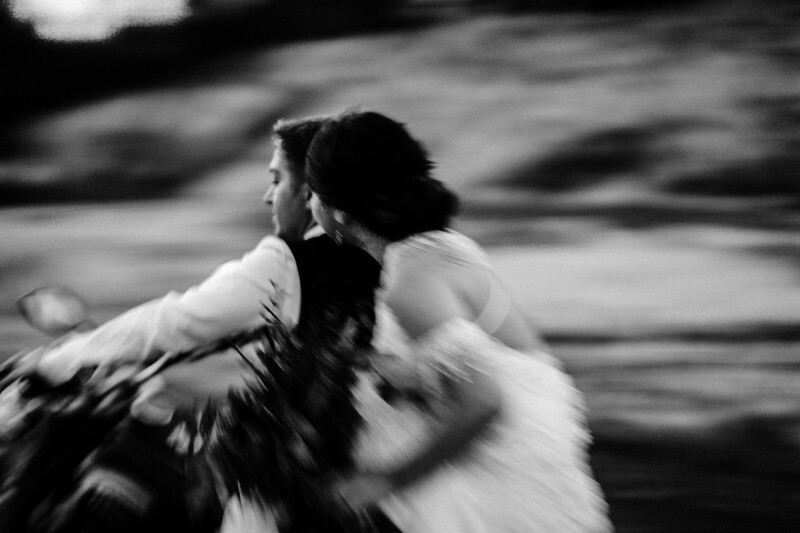 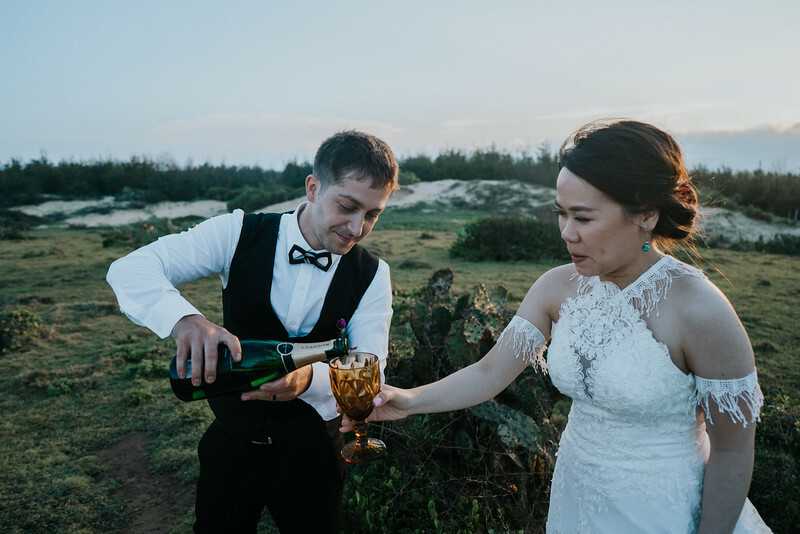 This lovely couple went to Việt Nam for their elope wedding in Phú Yên with their friends and their family. 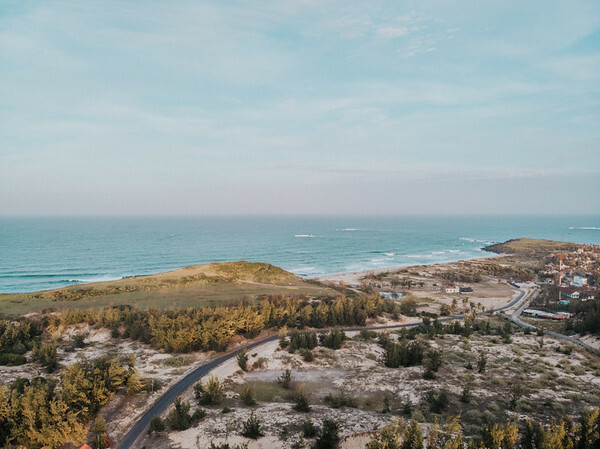 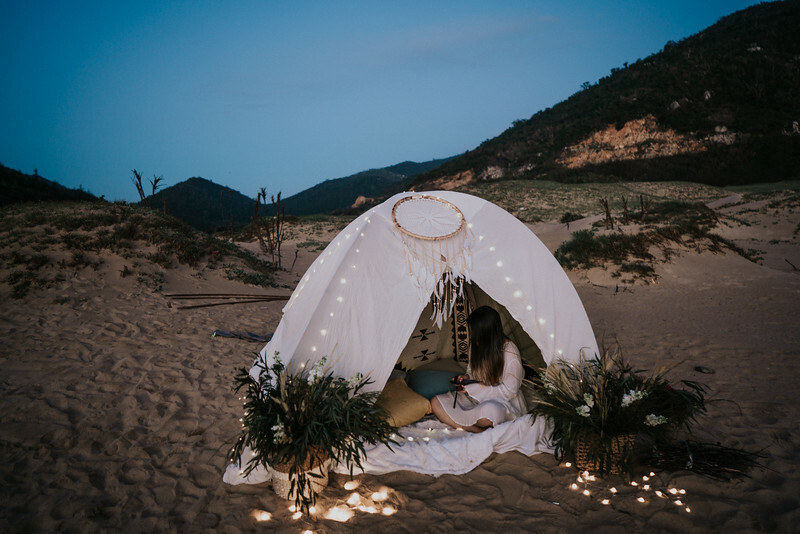 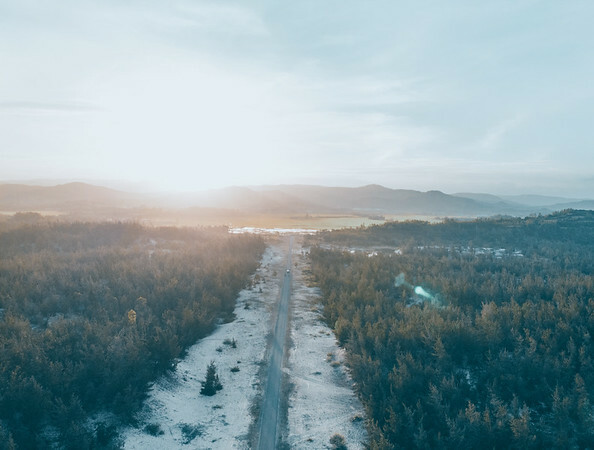 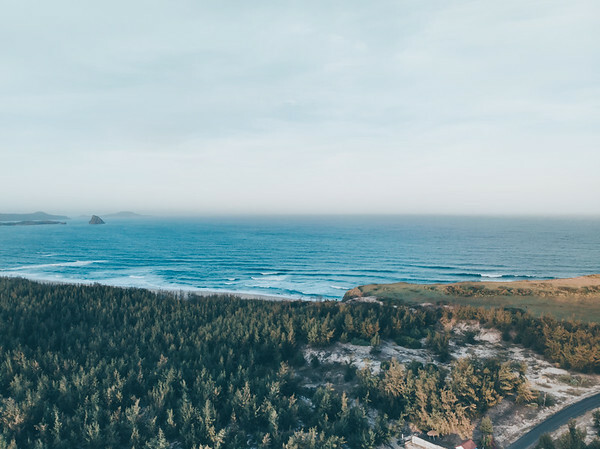 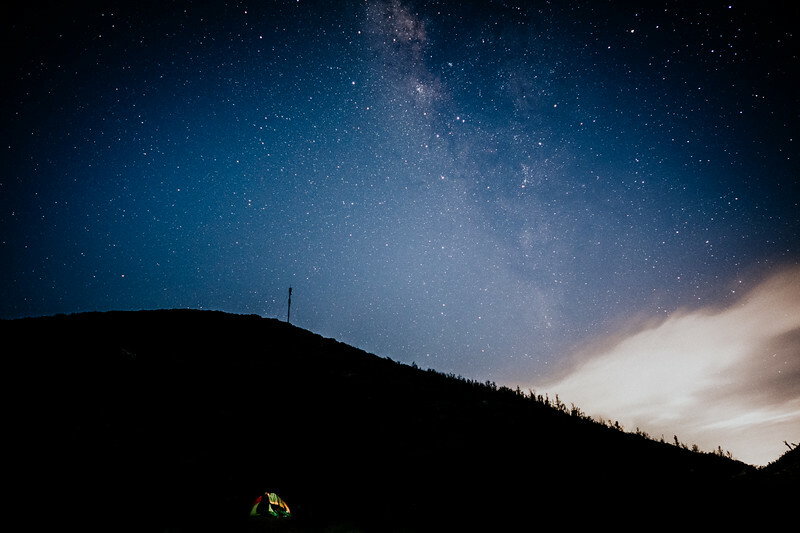 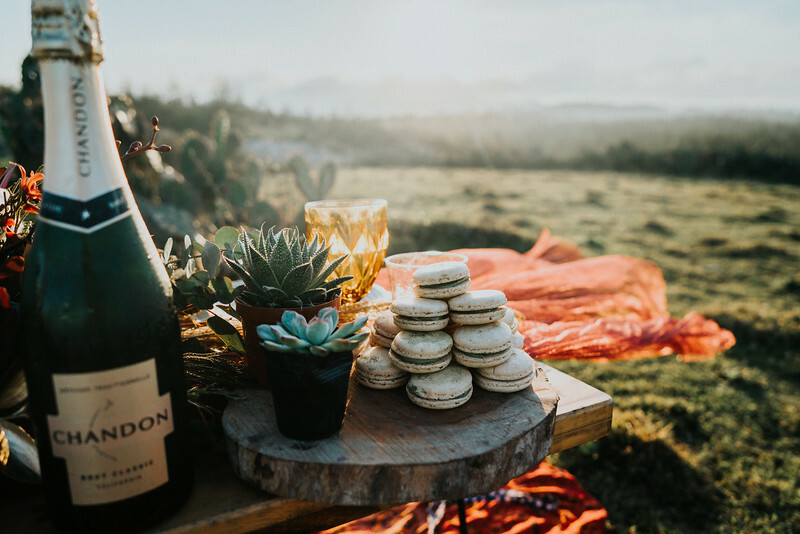 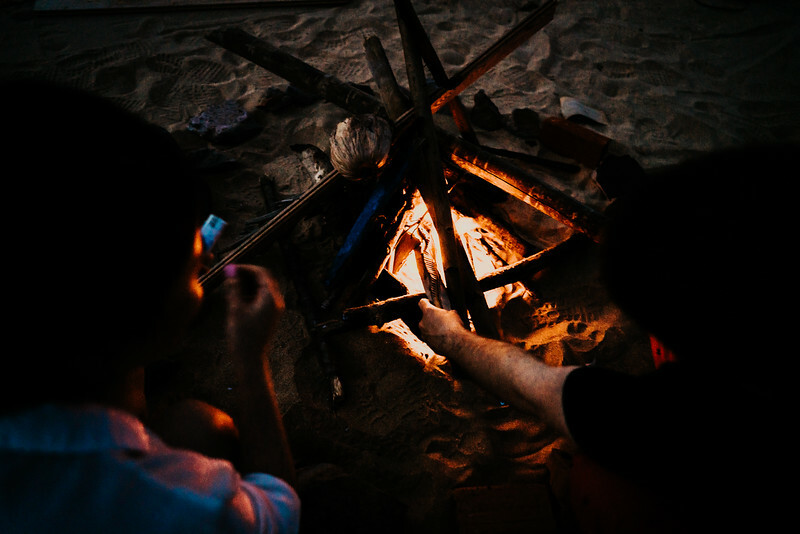 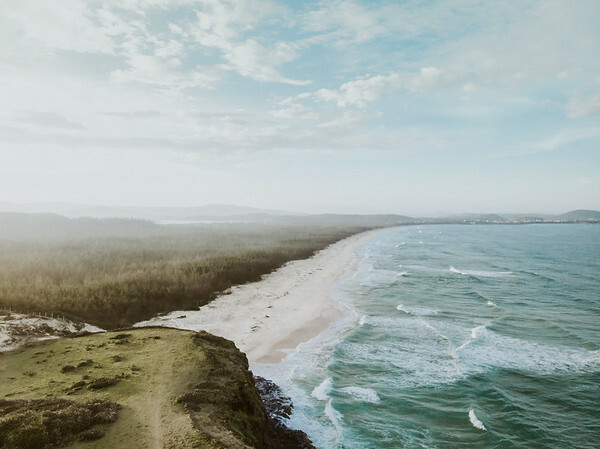 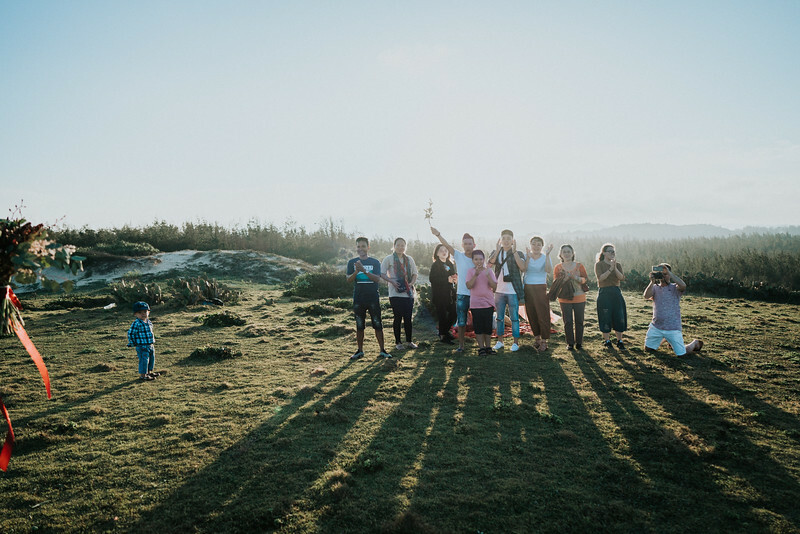 We spent a camping night at Bãi Môn to catch the sunrise in the next morning (Bãi Môn is a few places in Việt Nam that you have a chance to catch the first rays of the new day’s sun ). 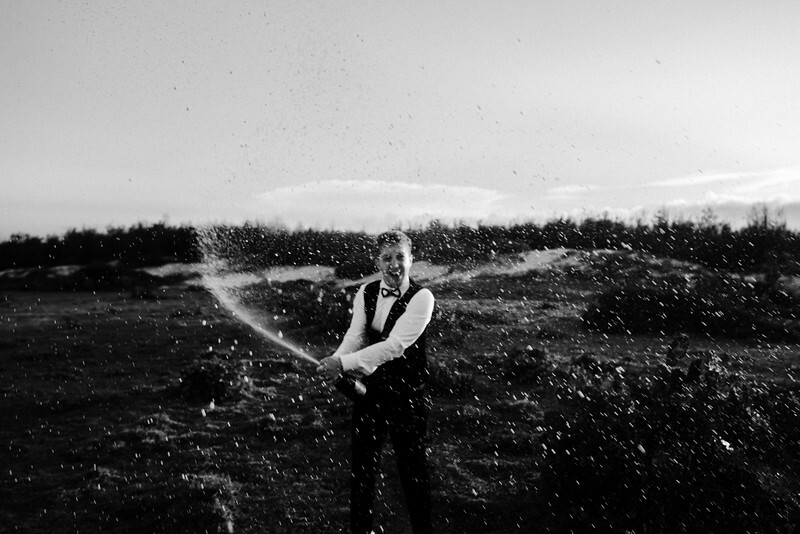 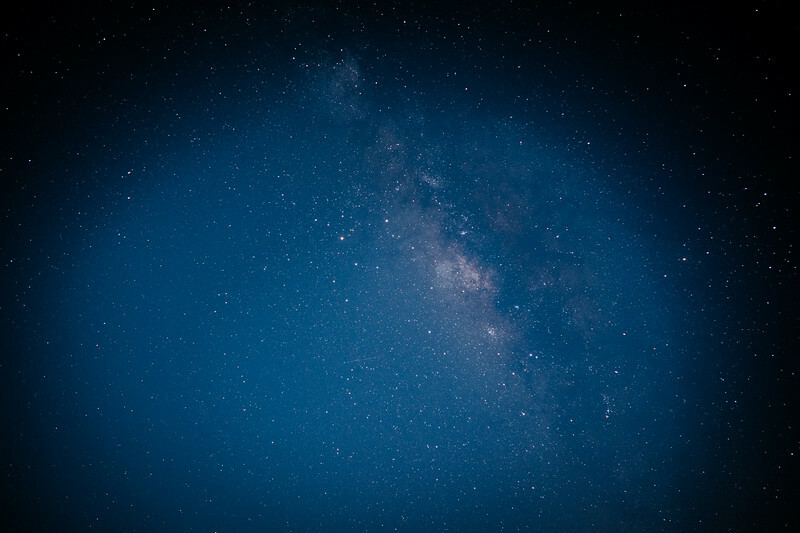 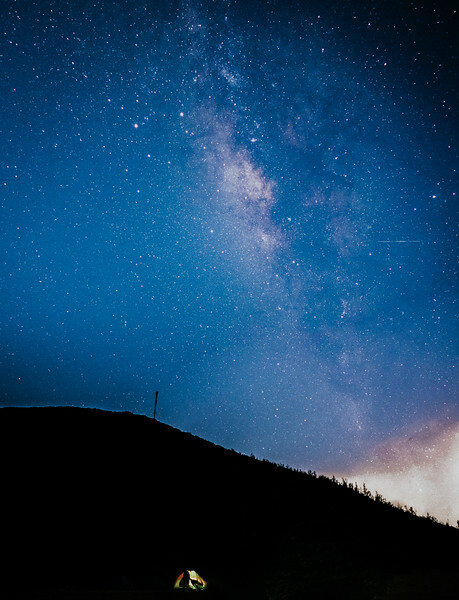 Woke up at 4 AM to make up and get dressed under the sky full of stars and a beautiful Milky Way. 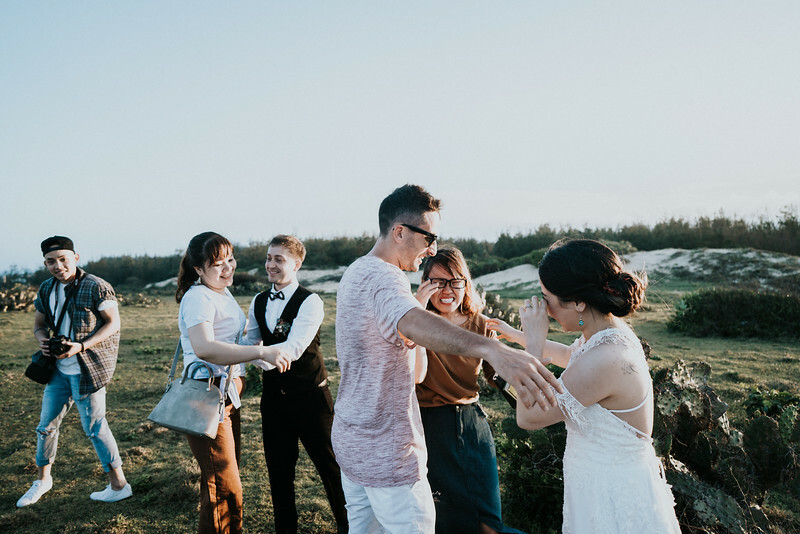 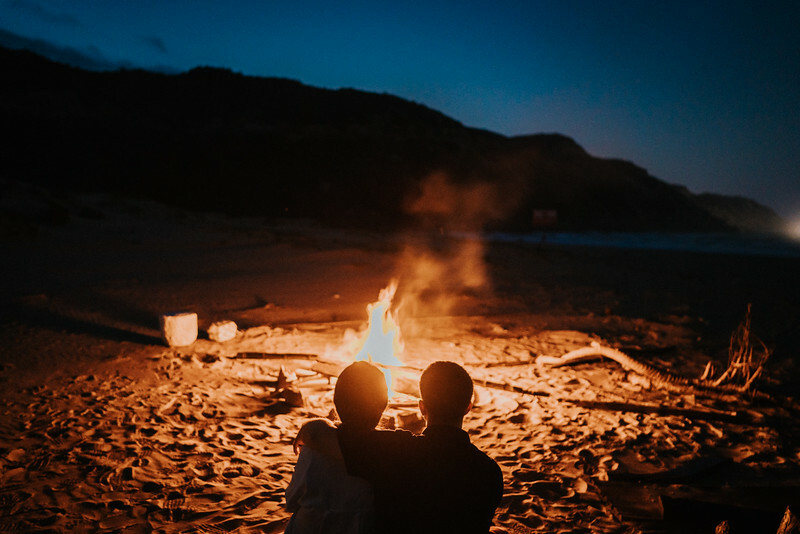 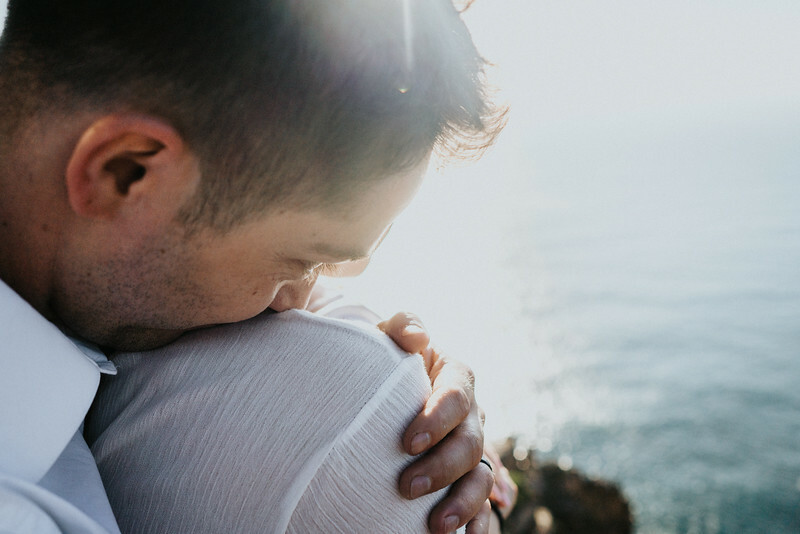 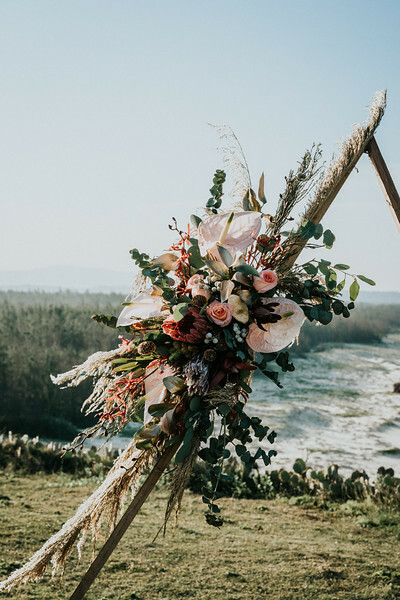 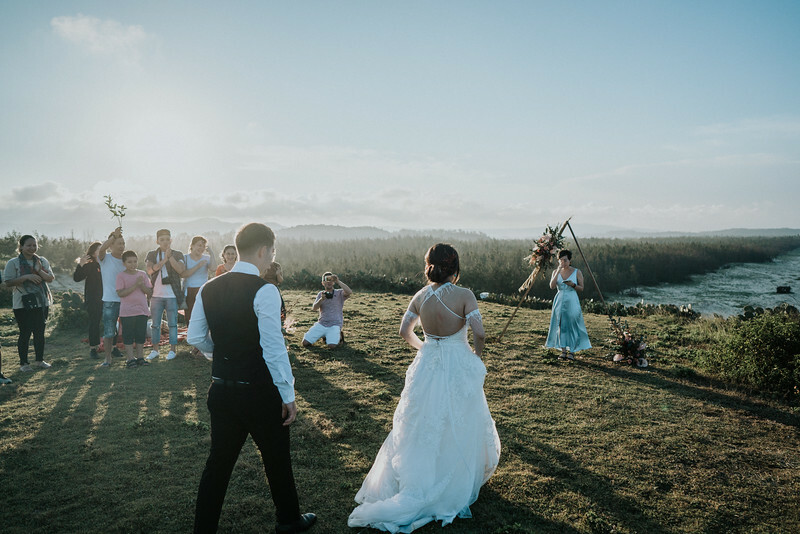 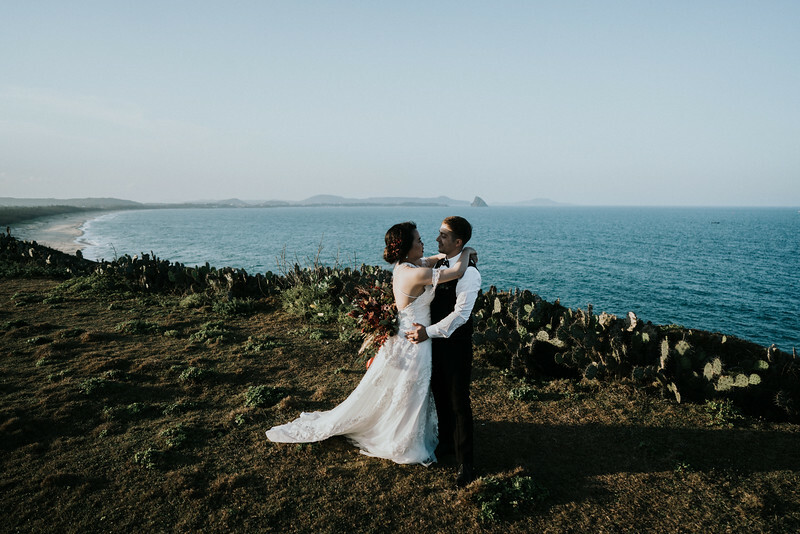 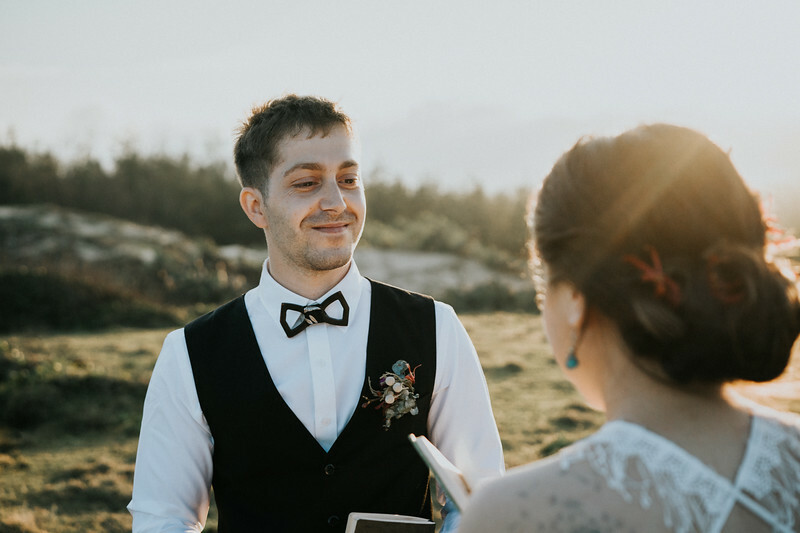 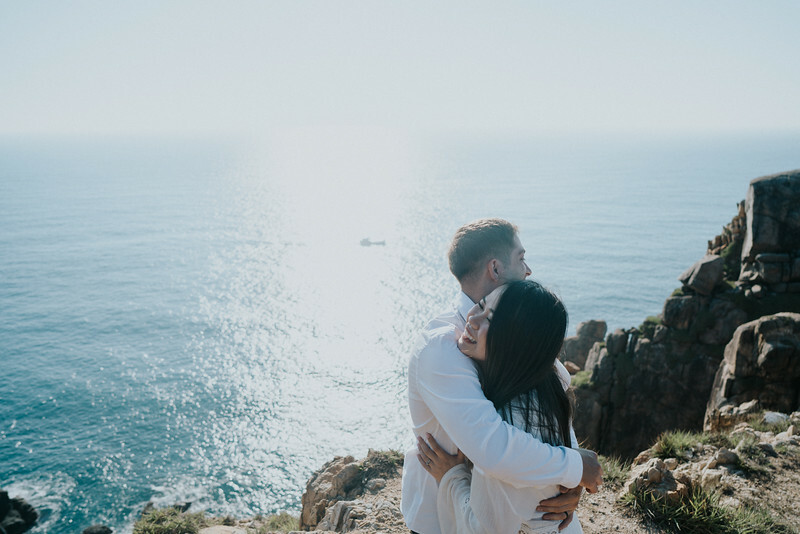 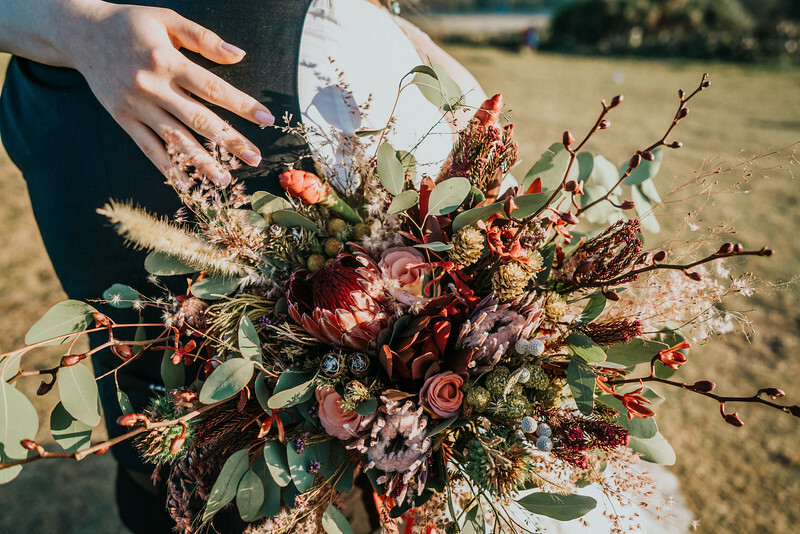 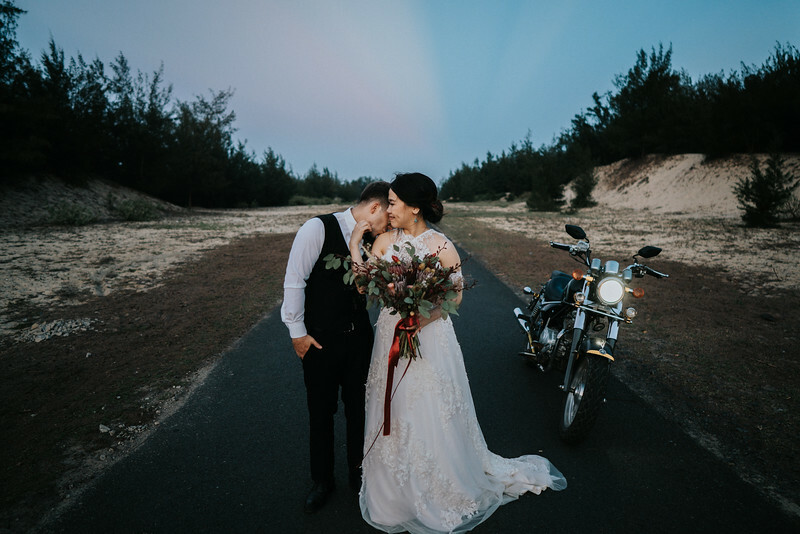 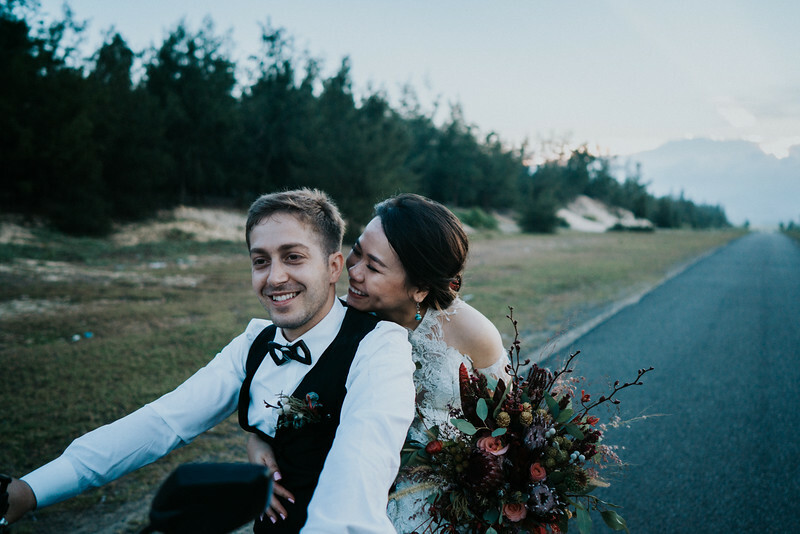 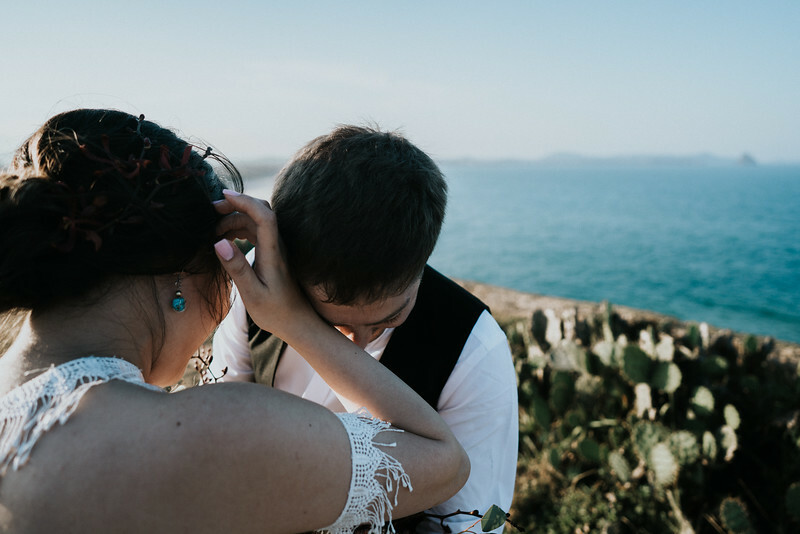 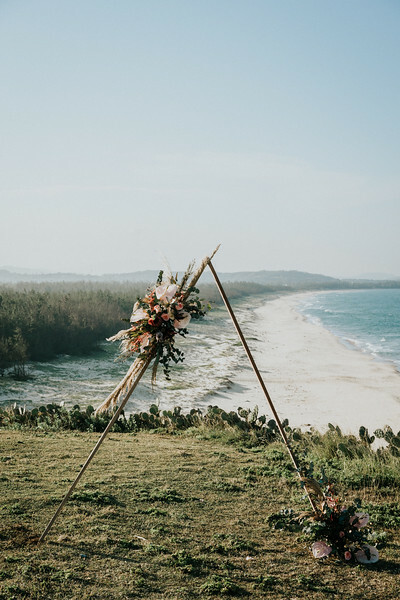 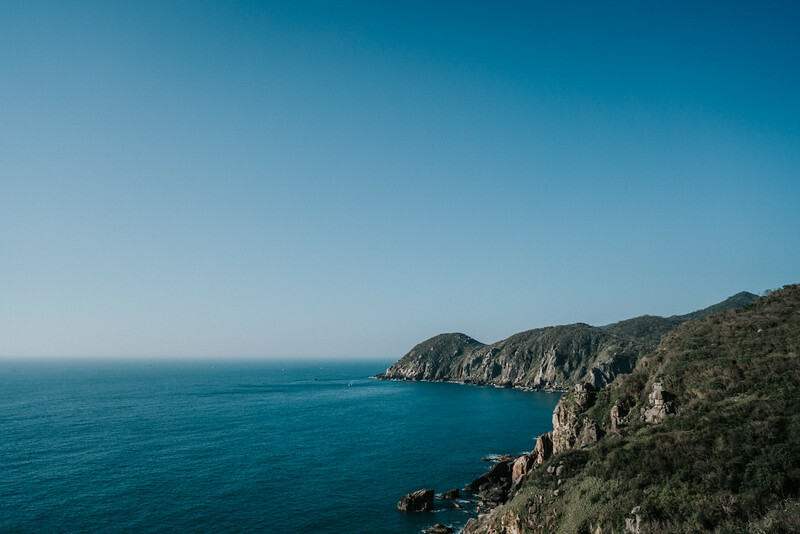 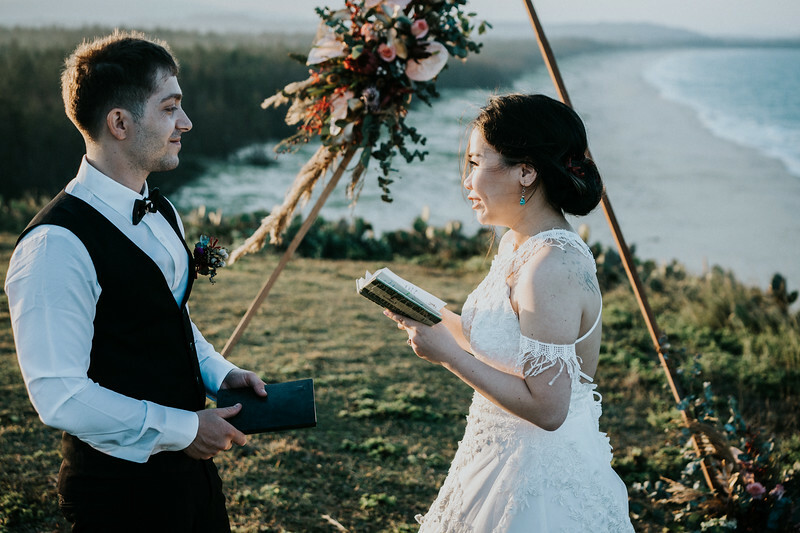 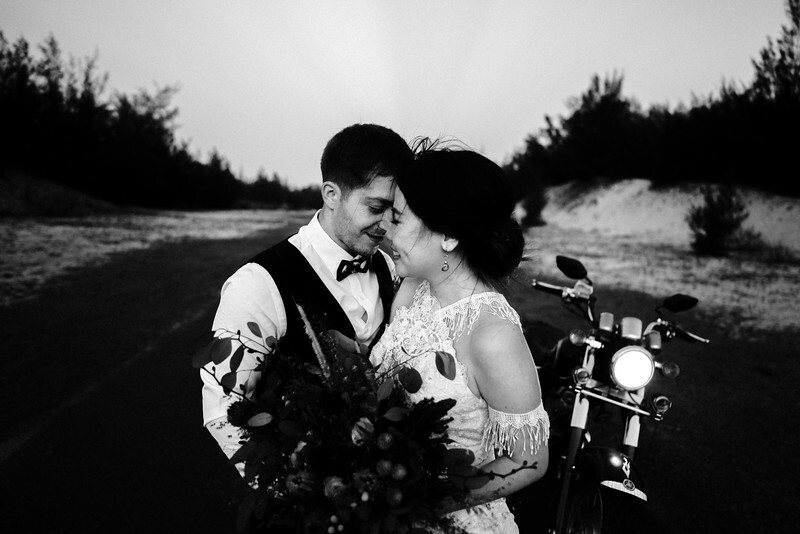 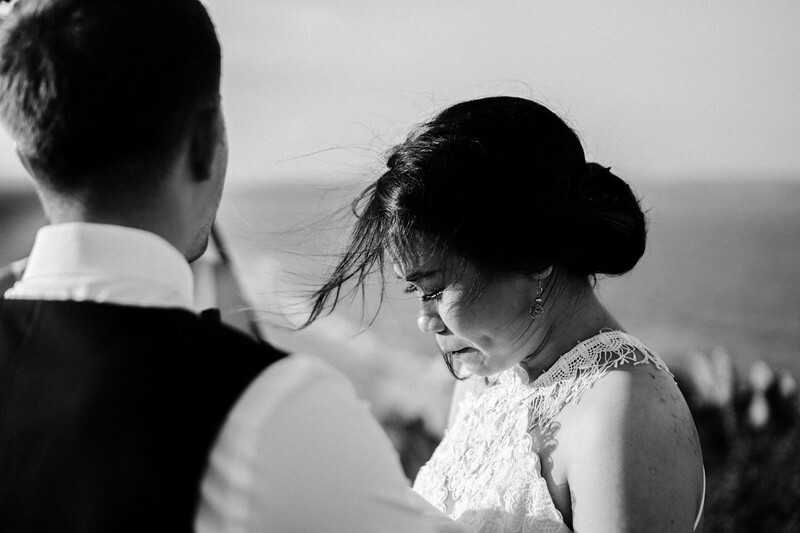 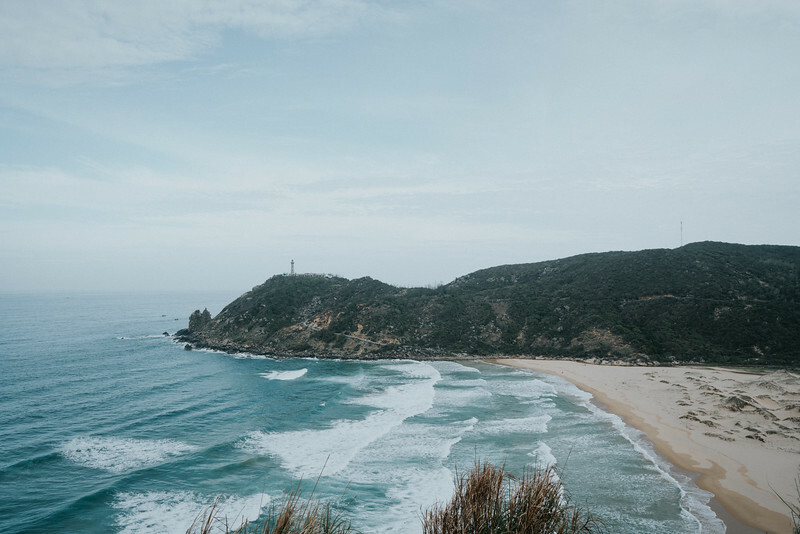 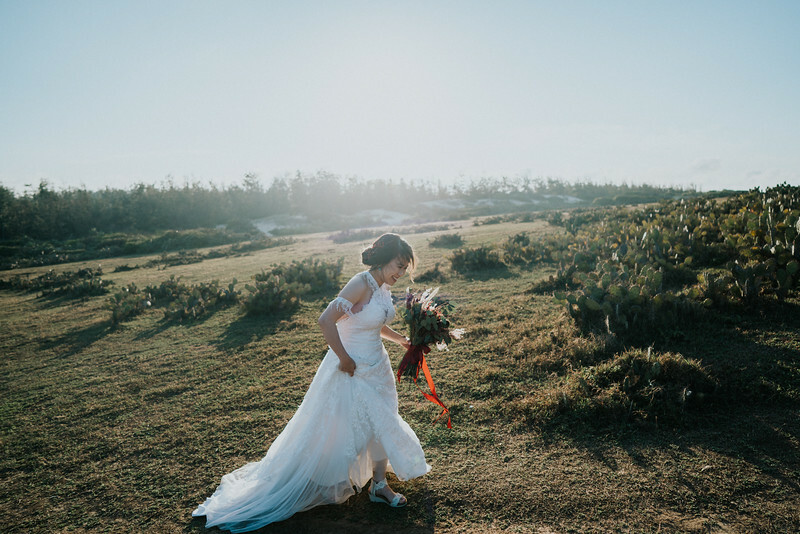 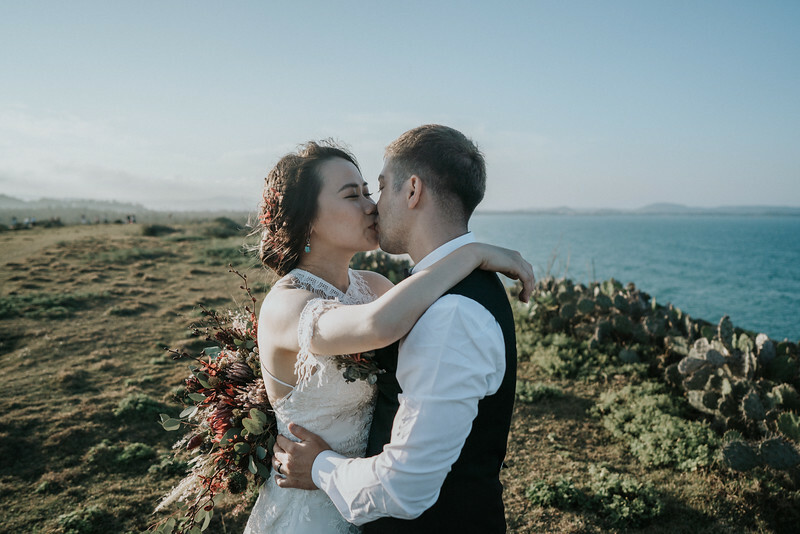 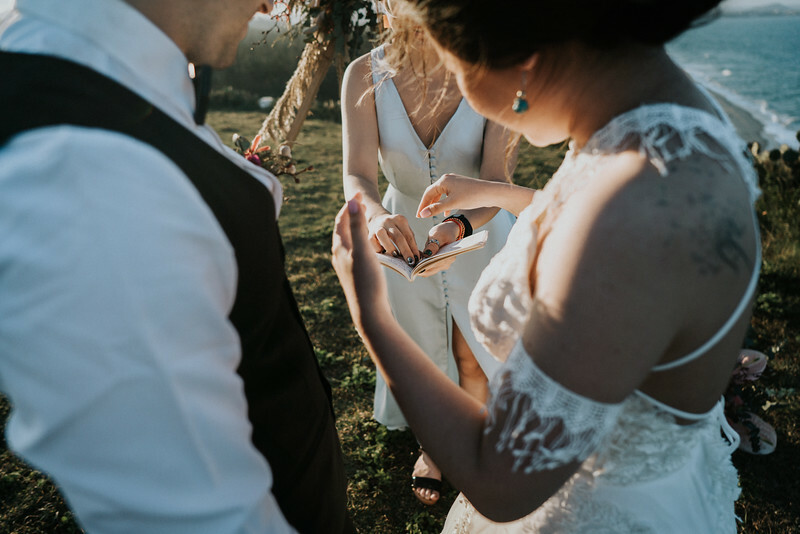 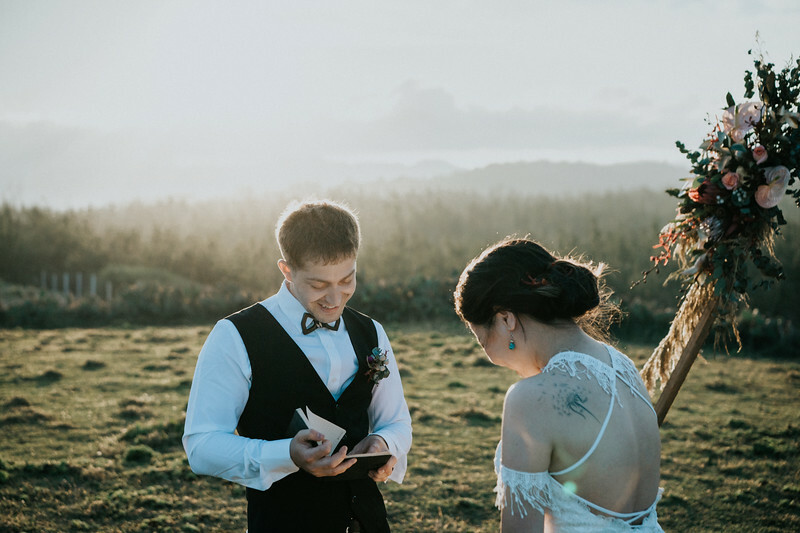 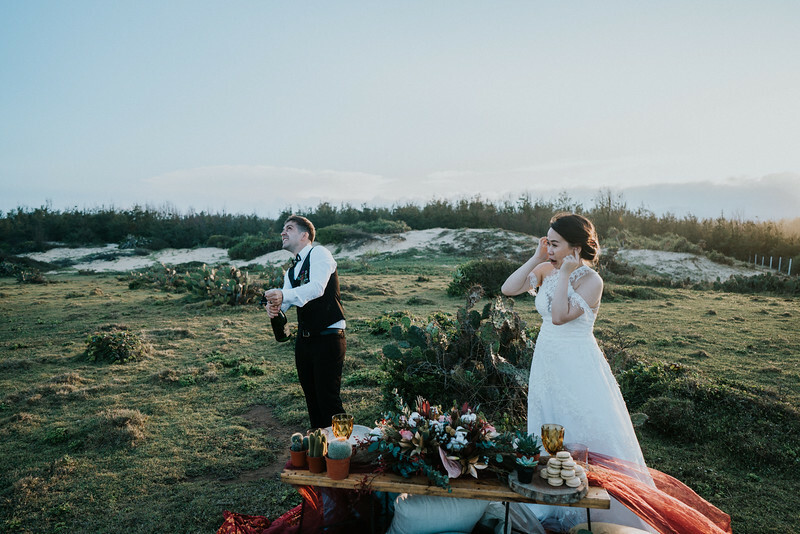 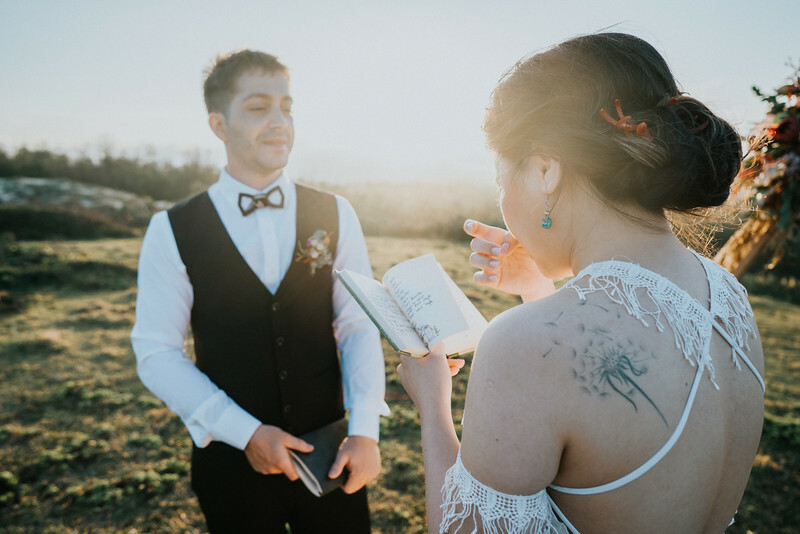 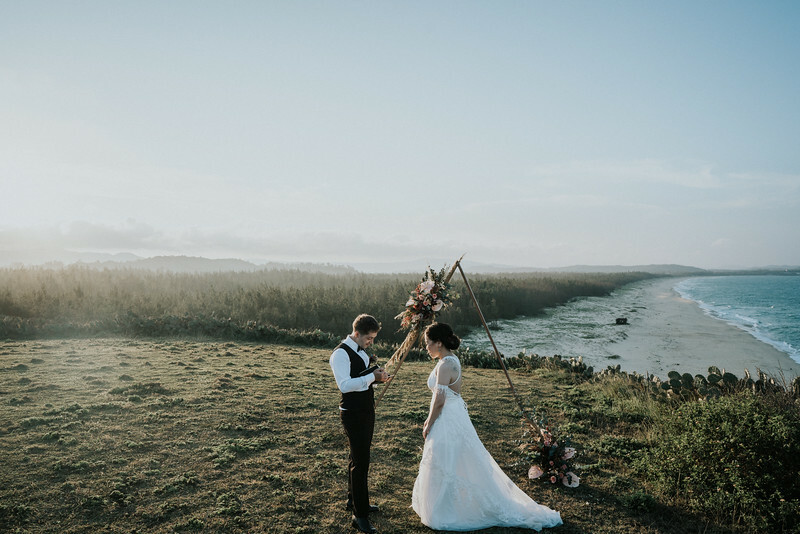 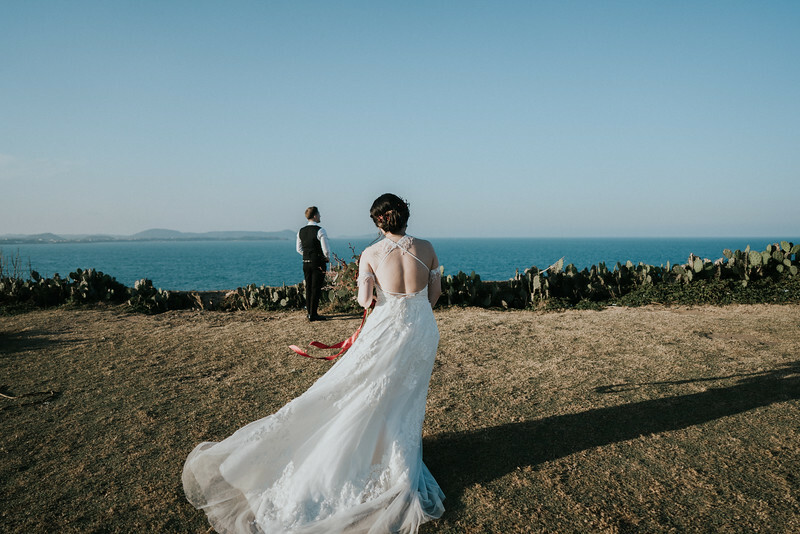 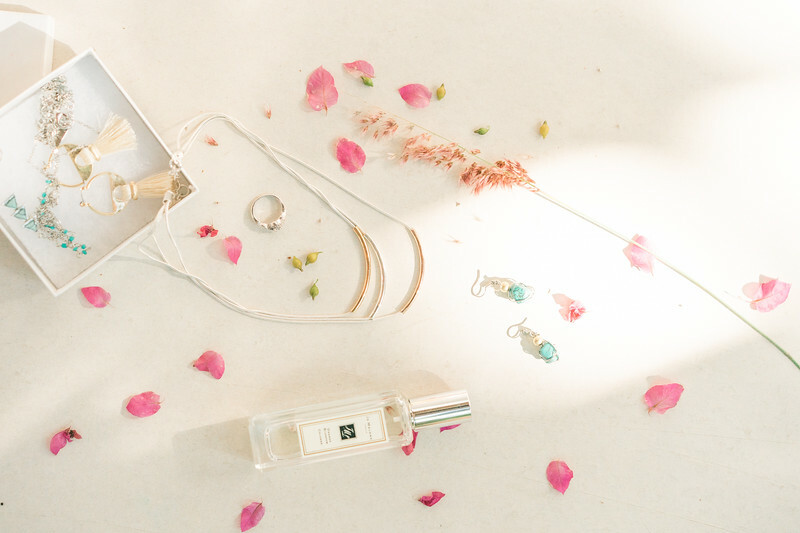 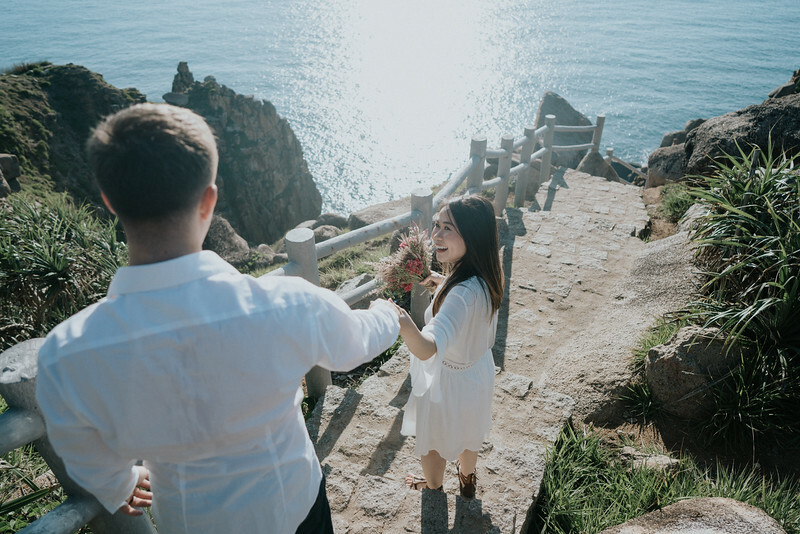 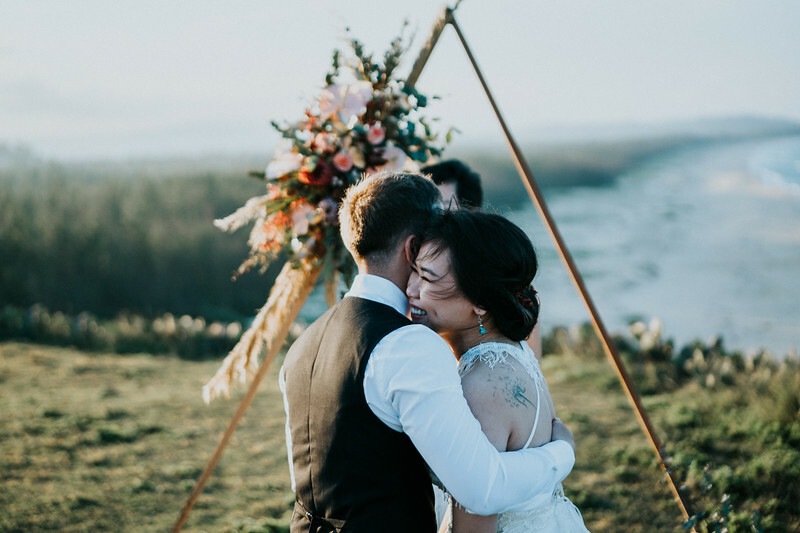 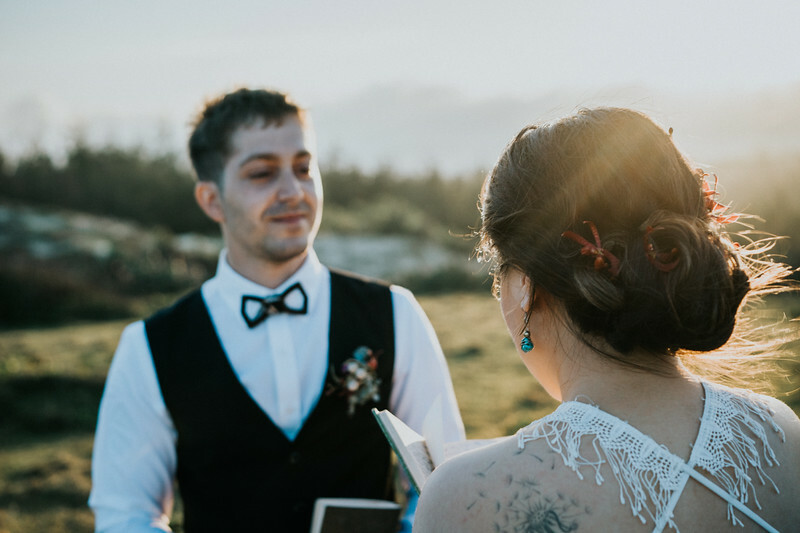 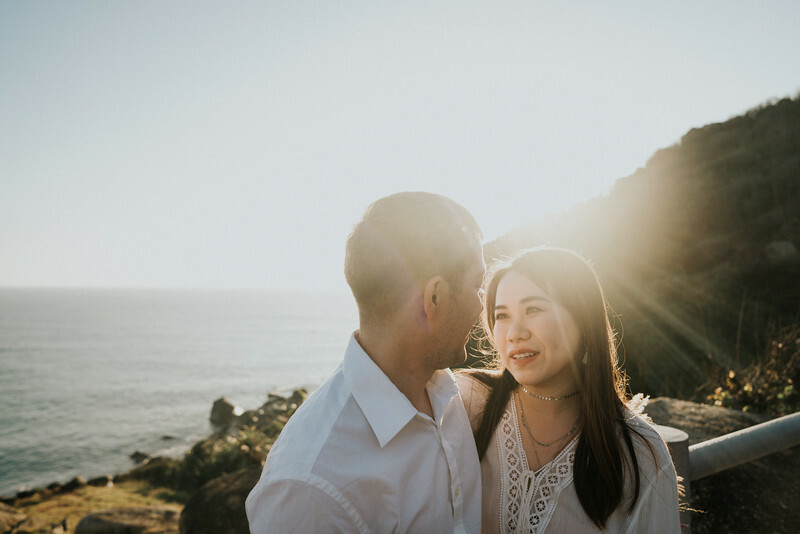 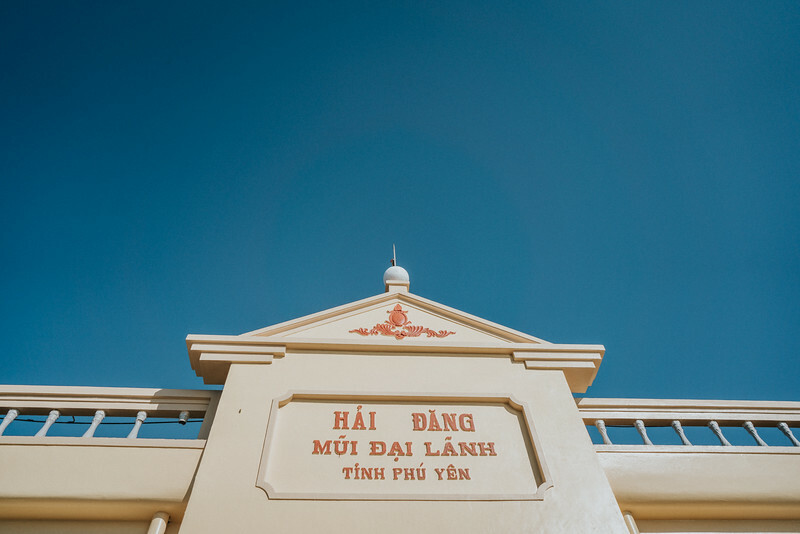 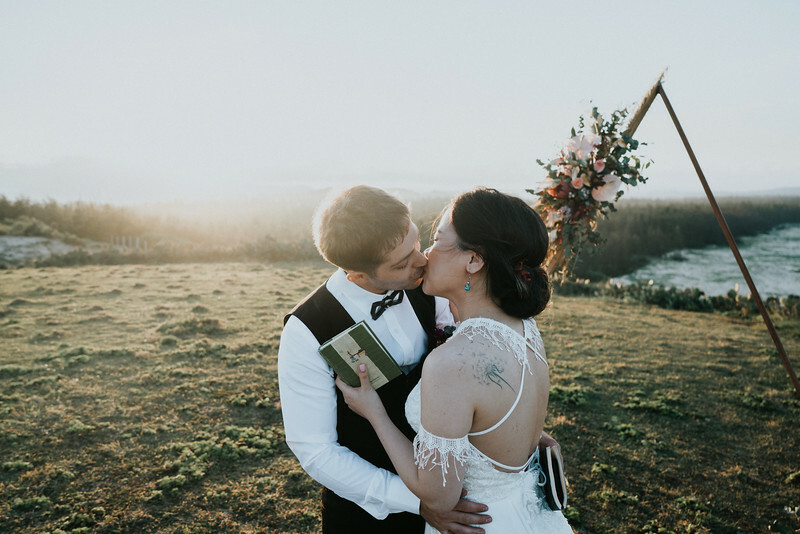 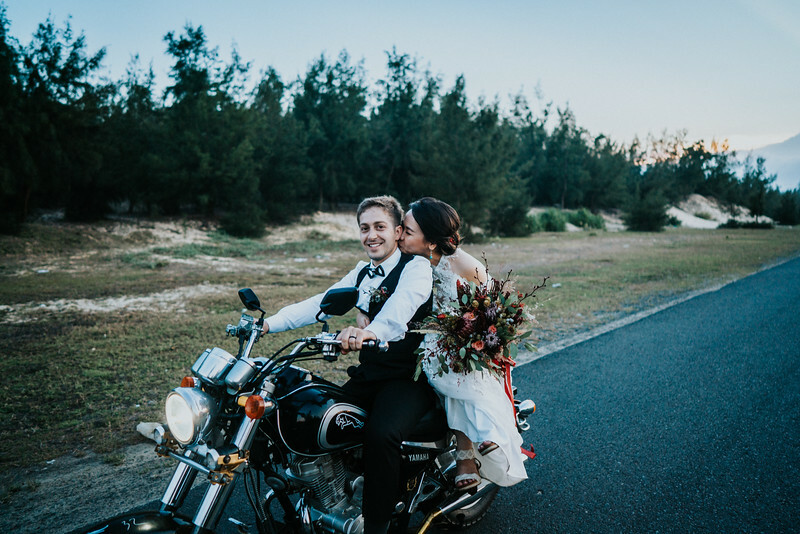 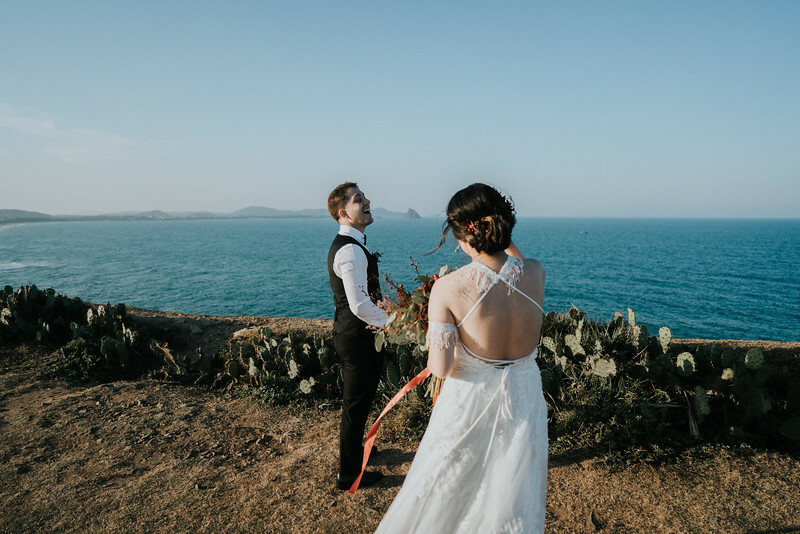 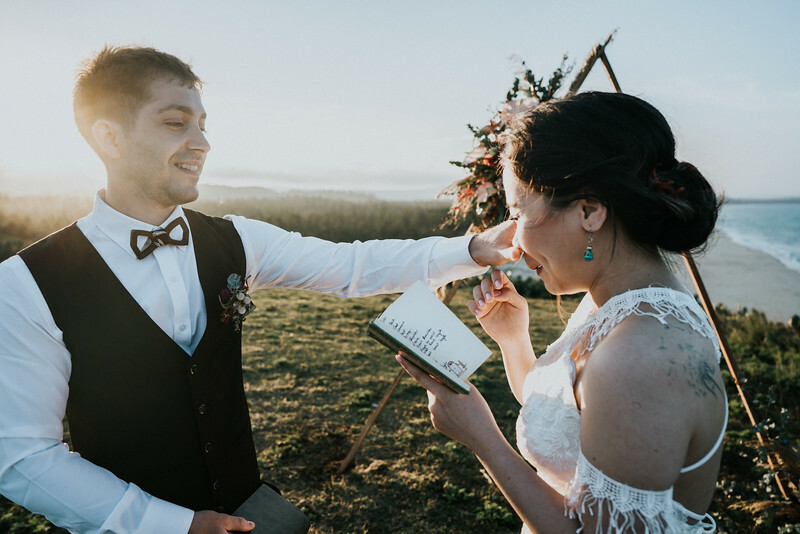 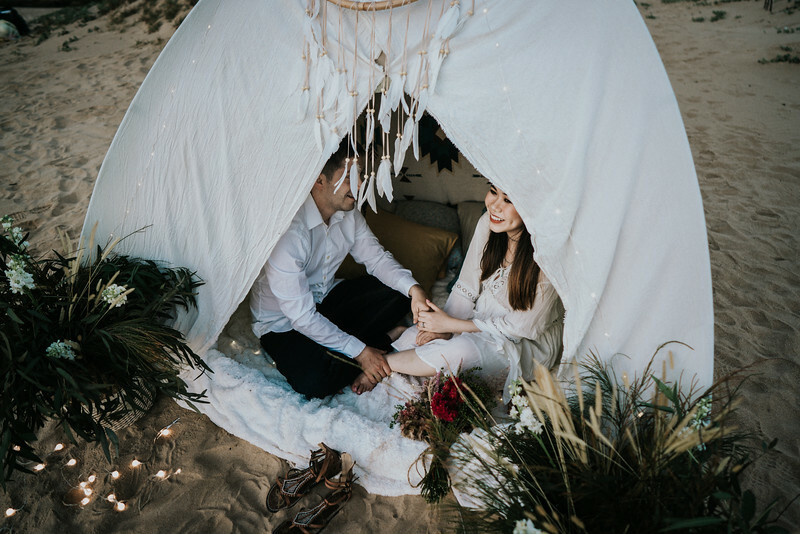 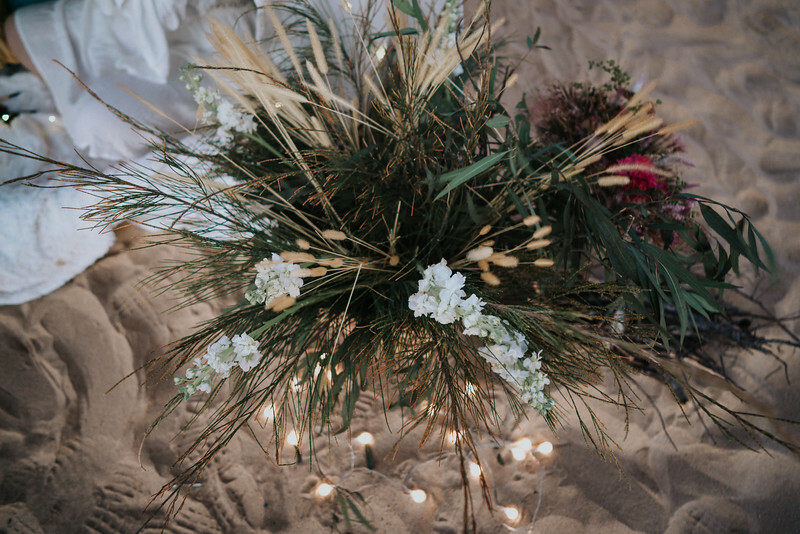 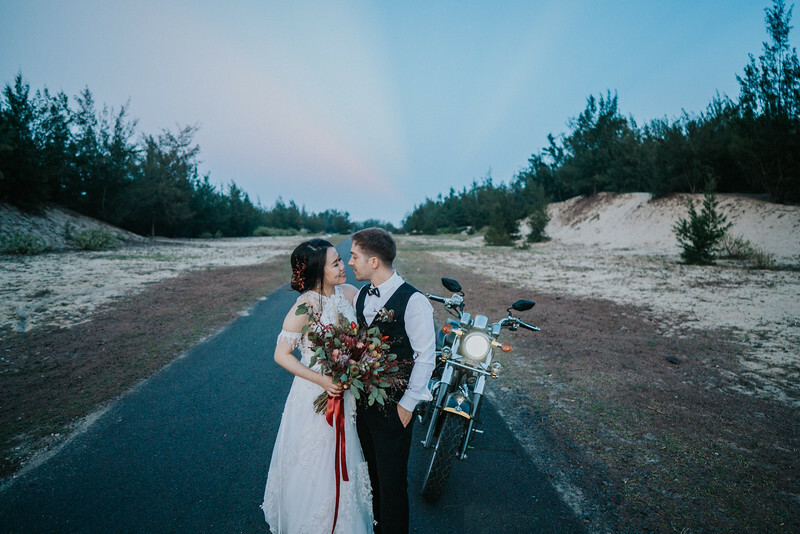 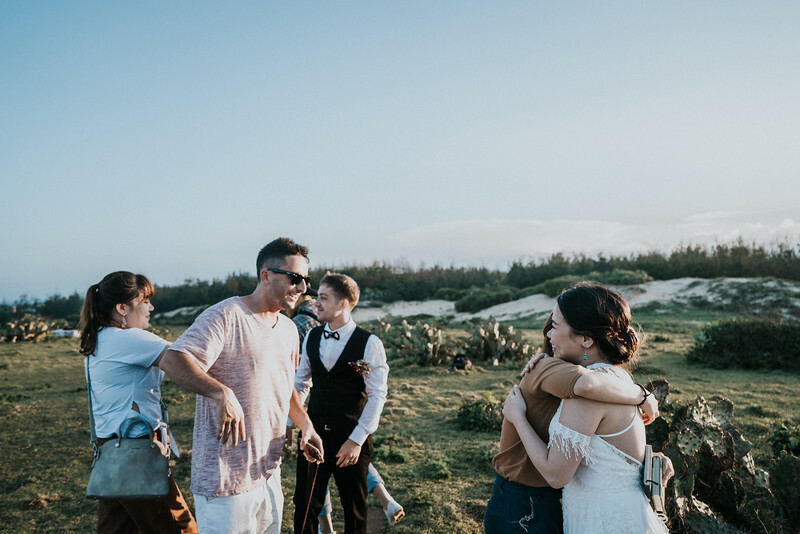 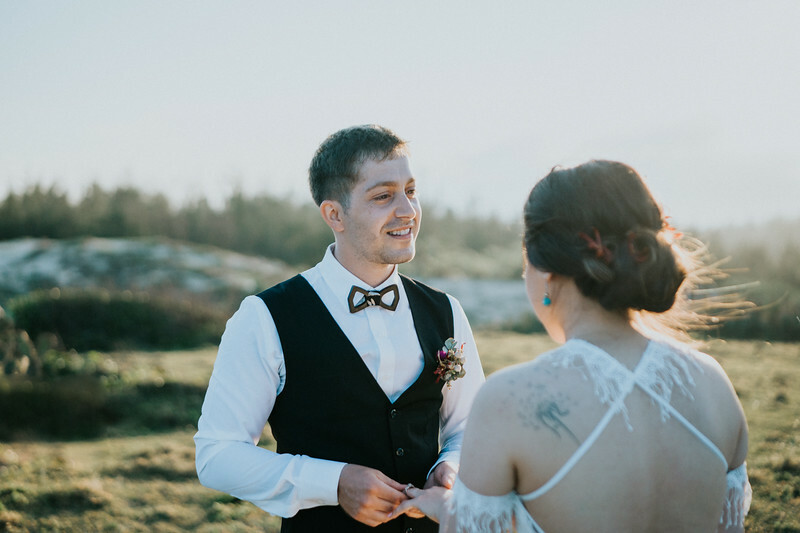 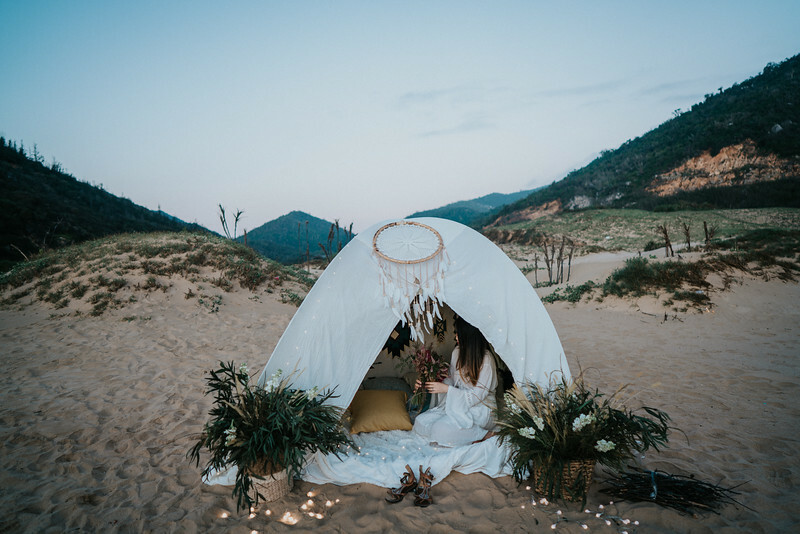 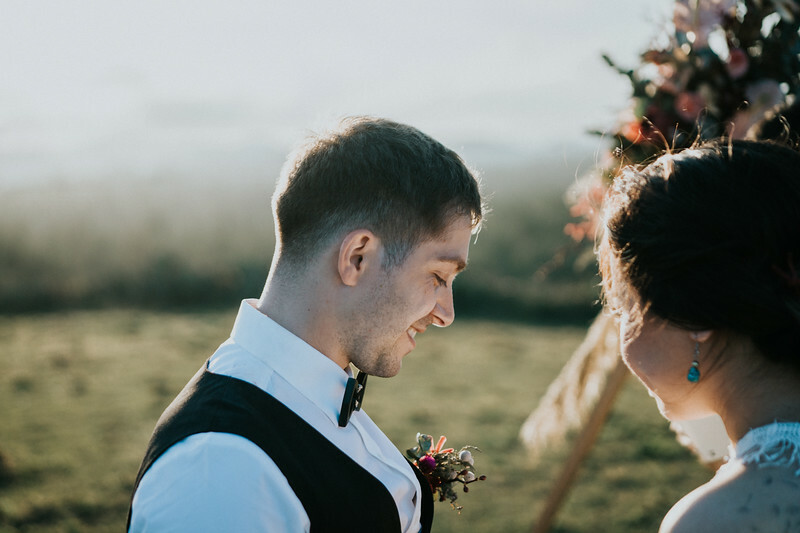 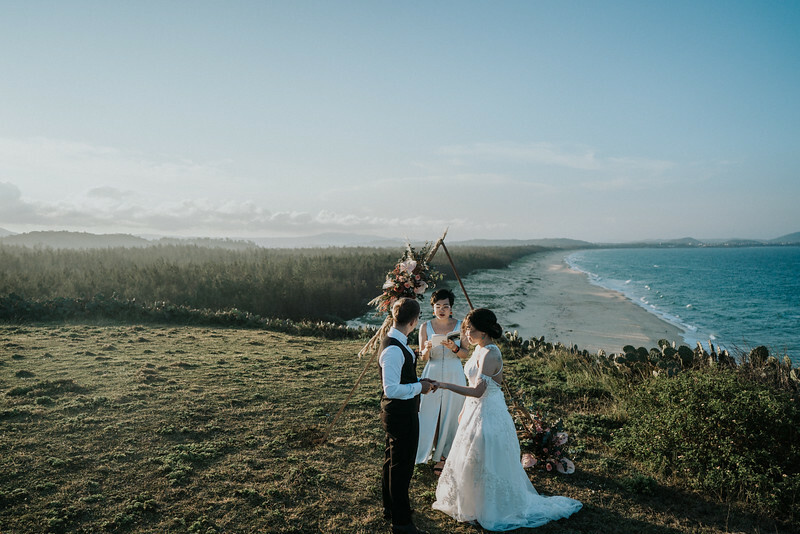 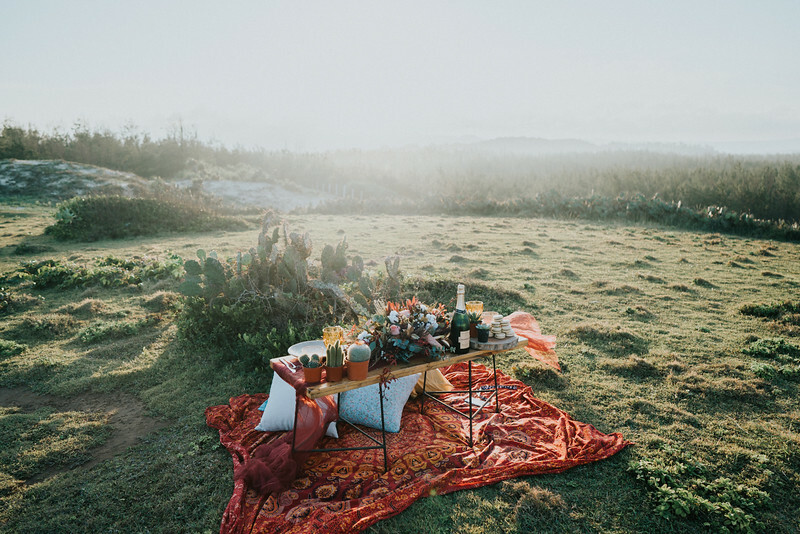 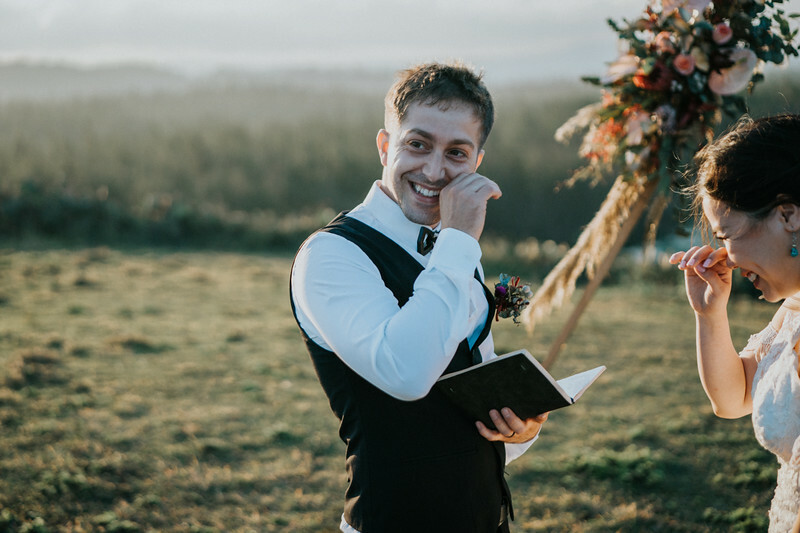 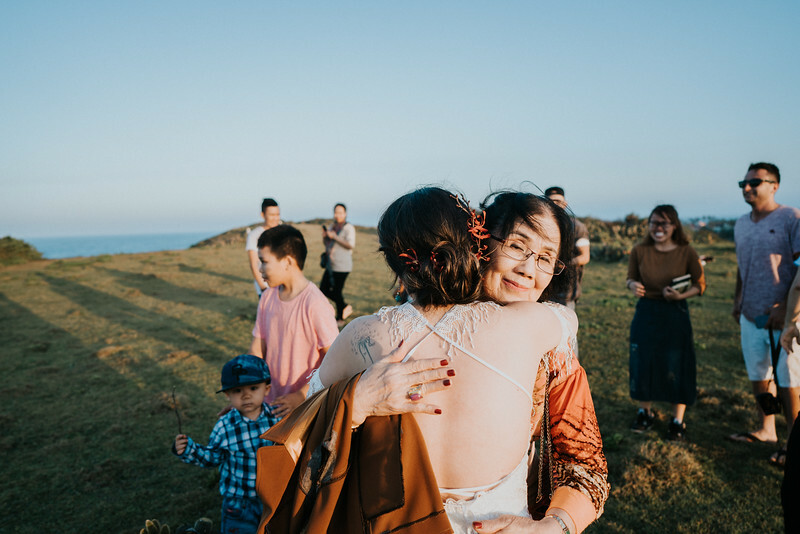 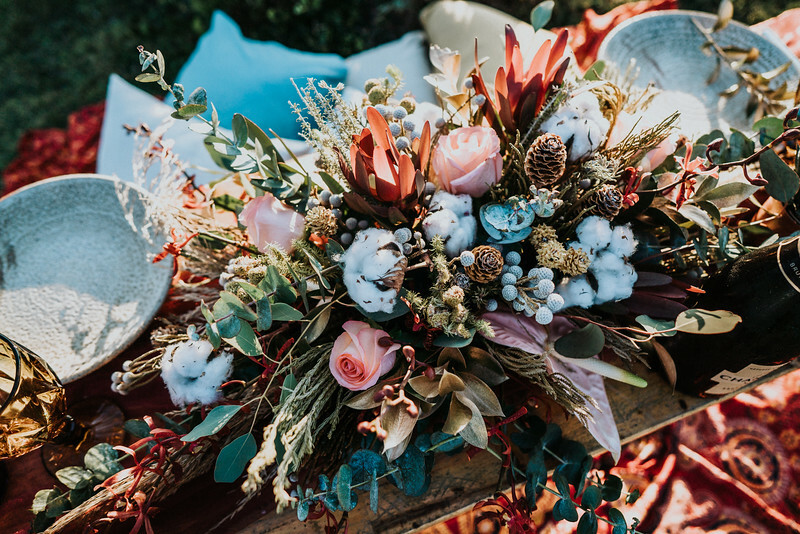 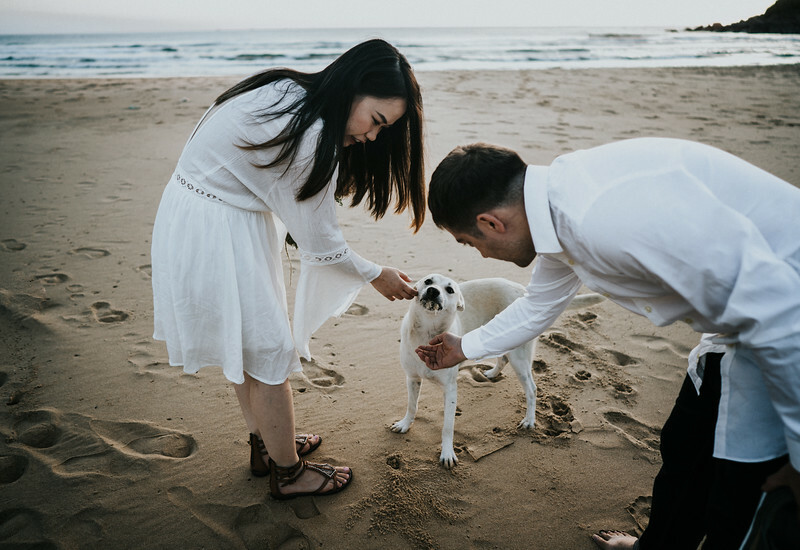 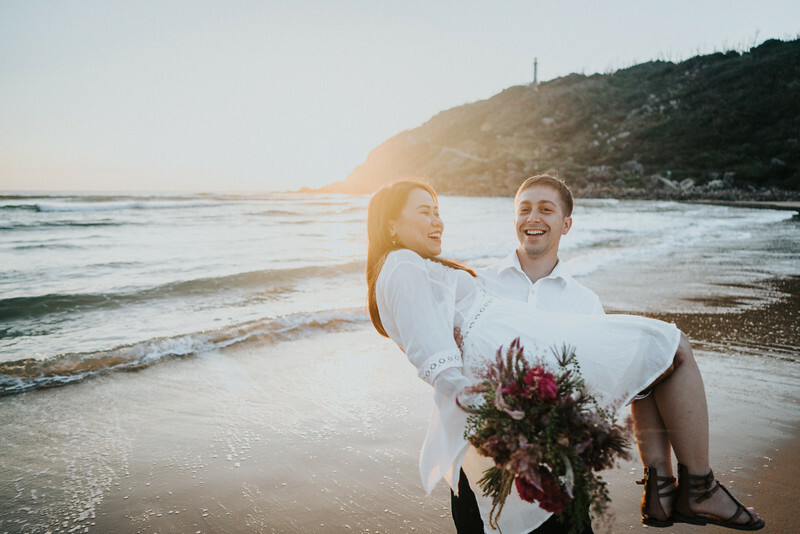 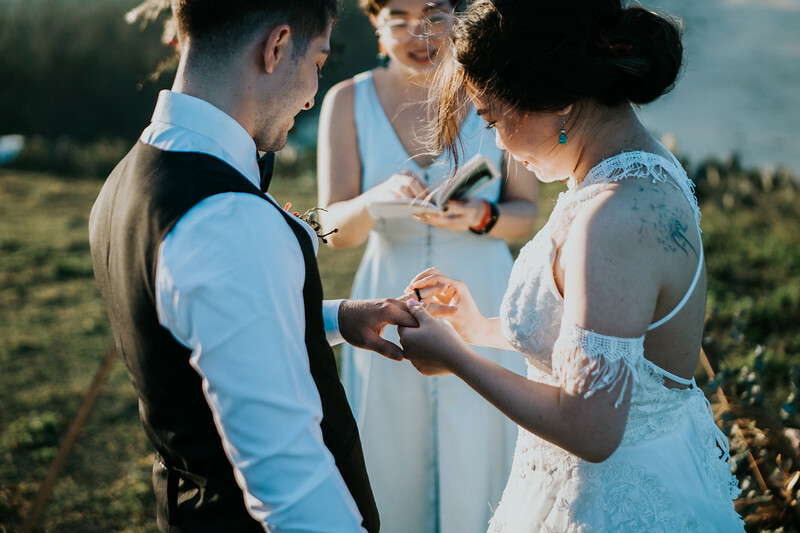 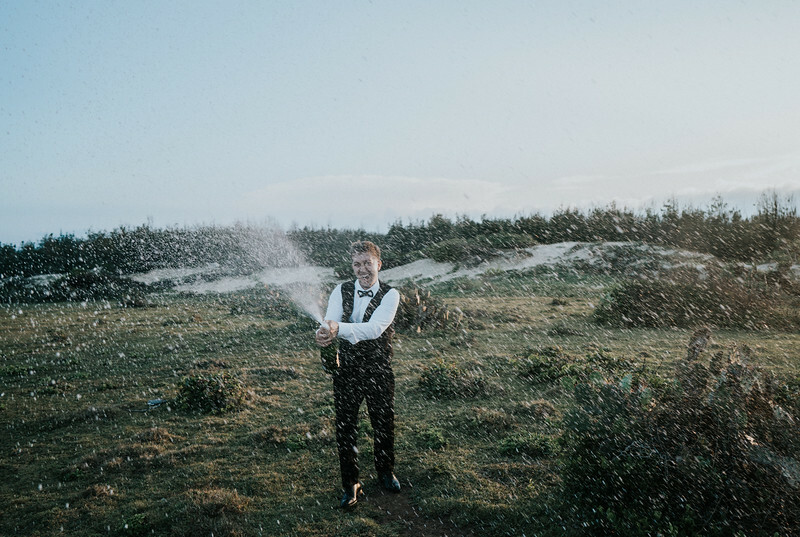 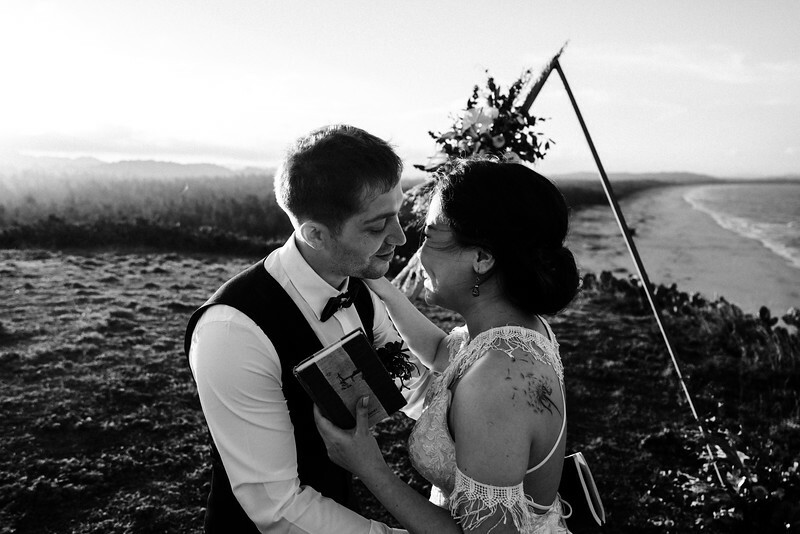 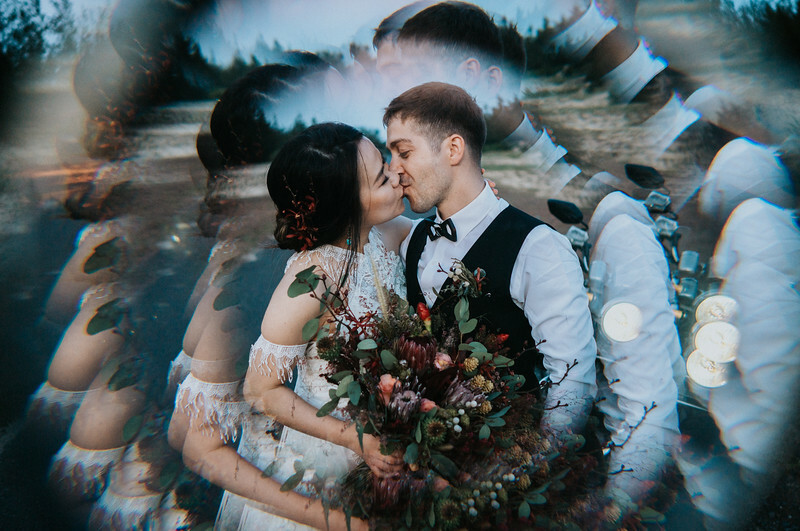 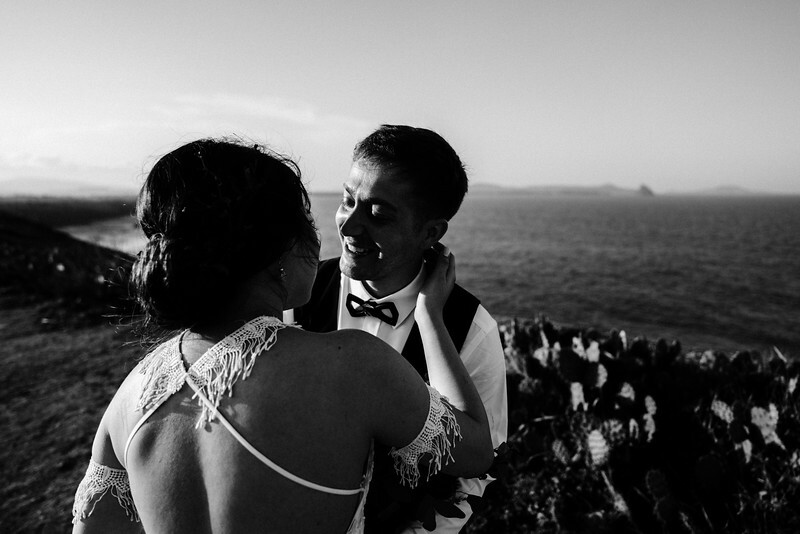 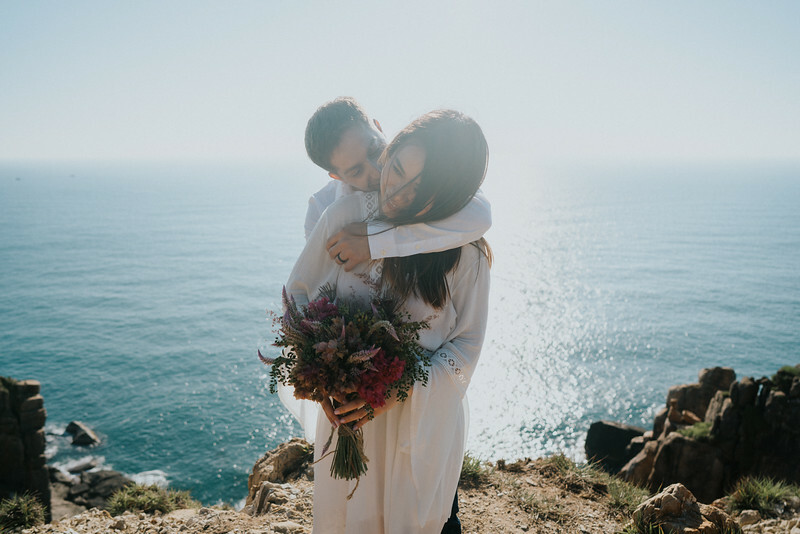 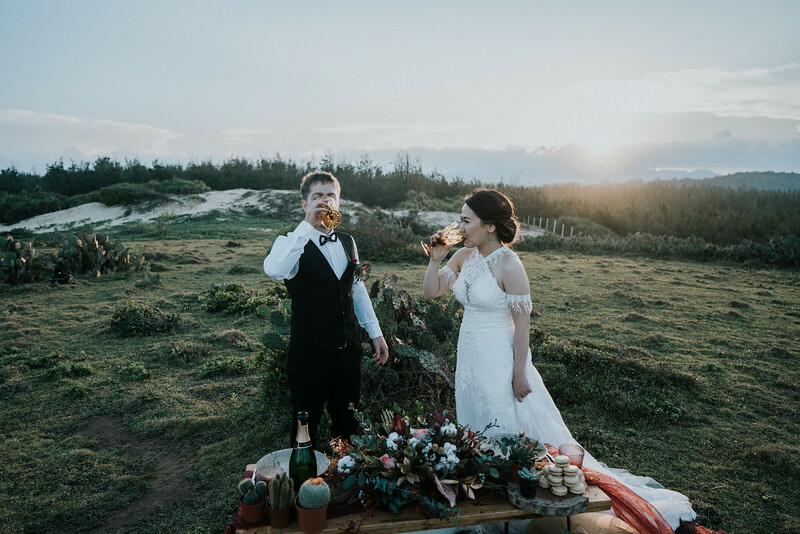 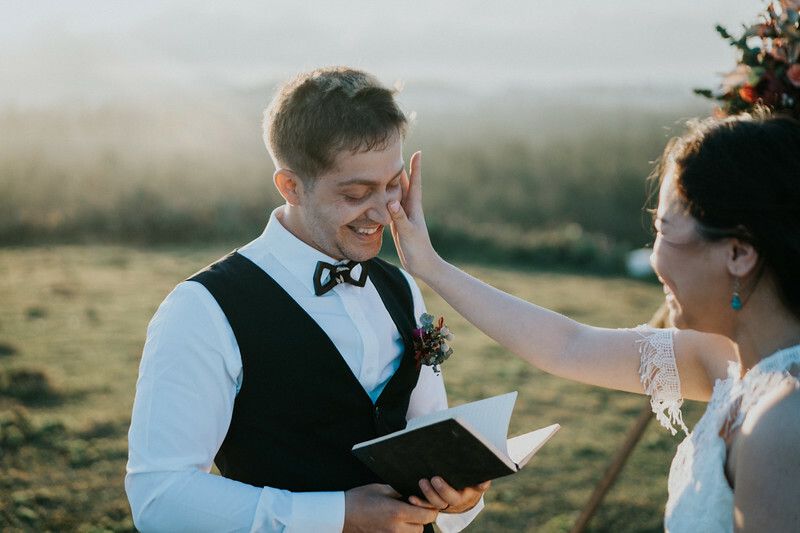 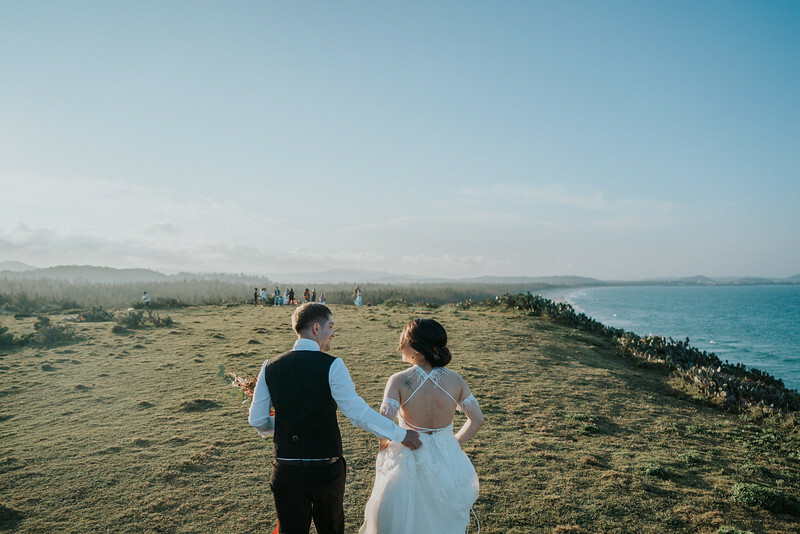 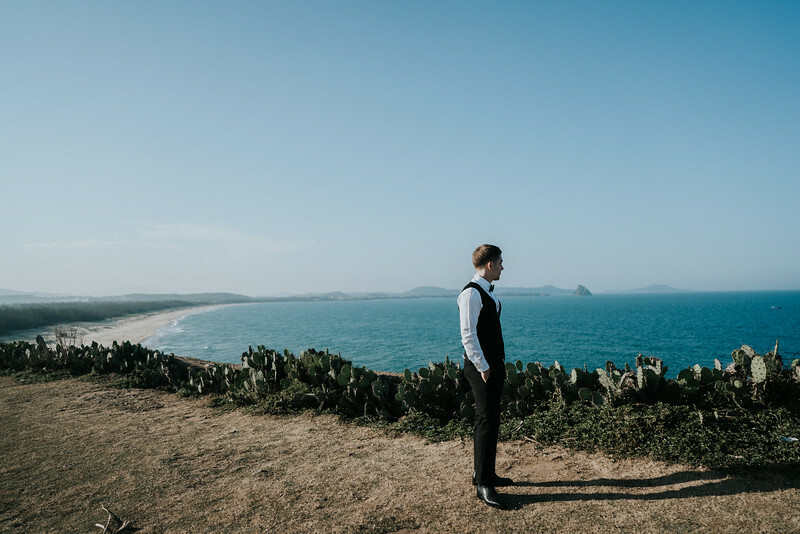 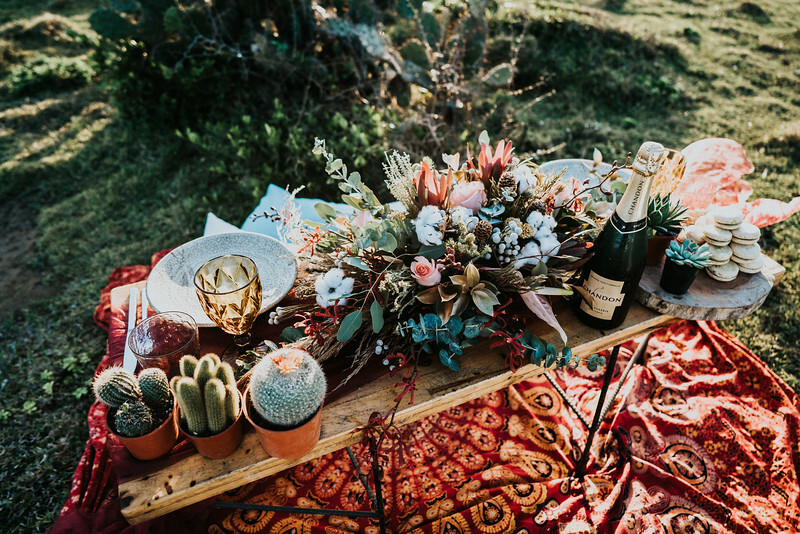 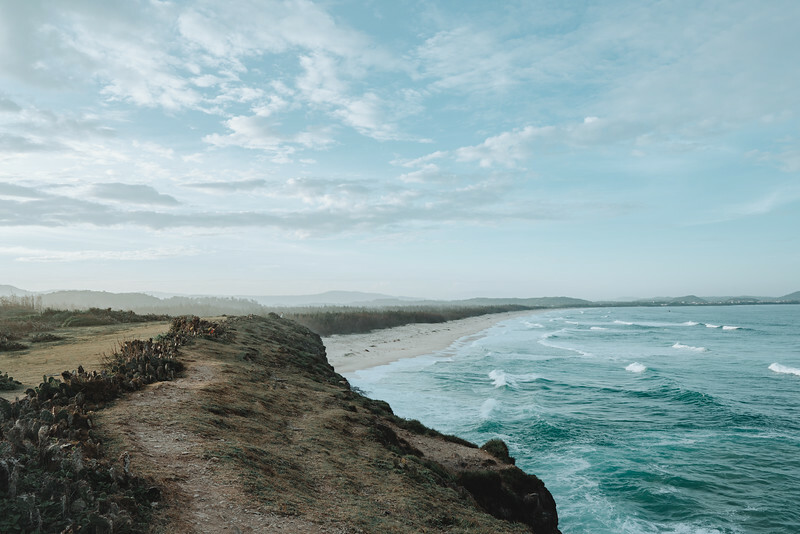 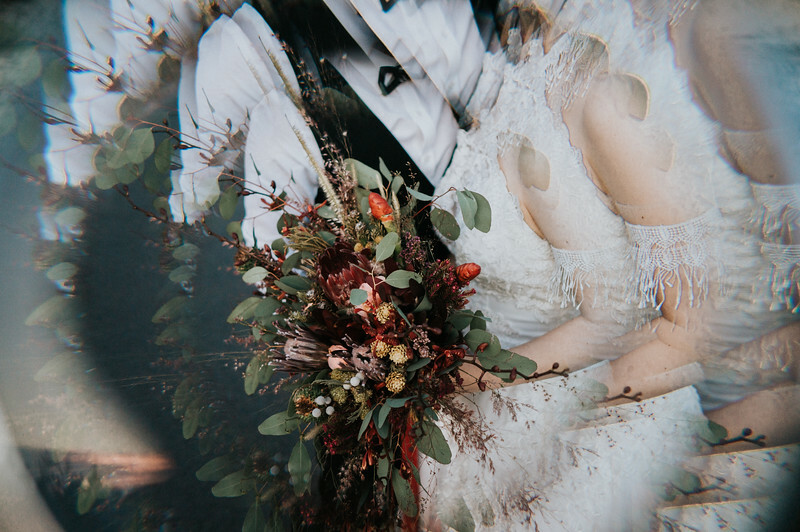 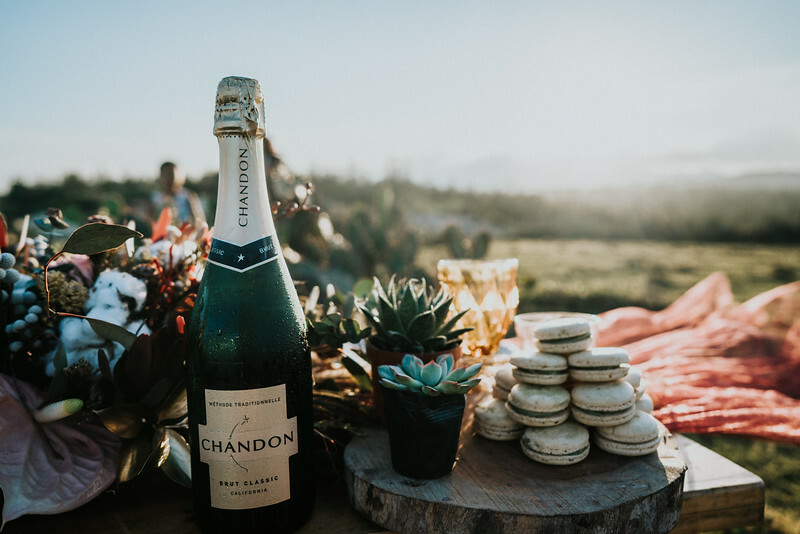 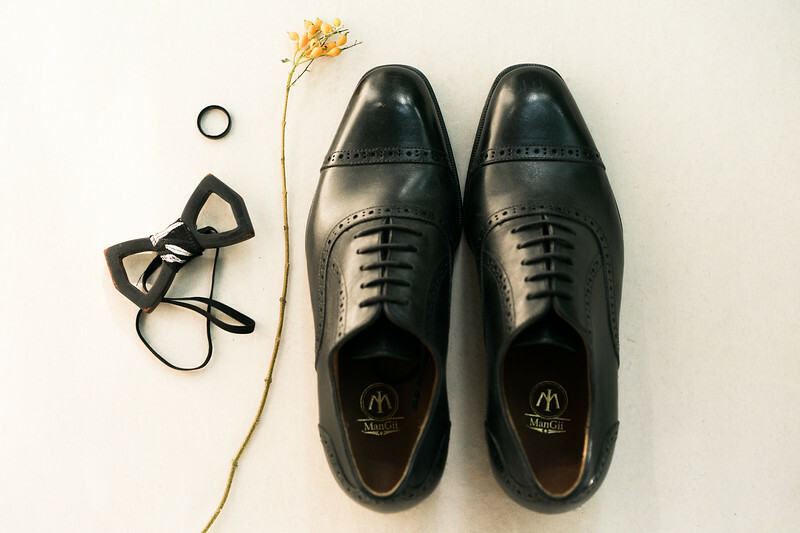 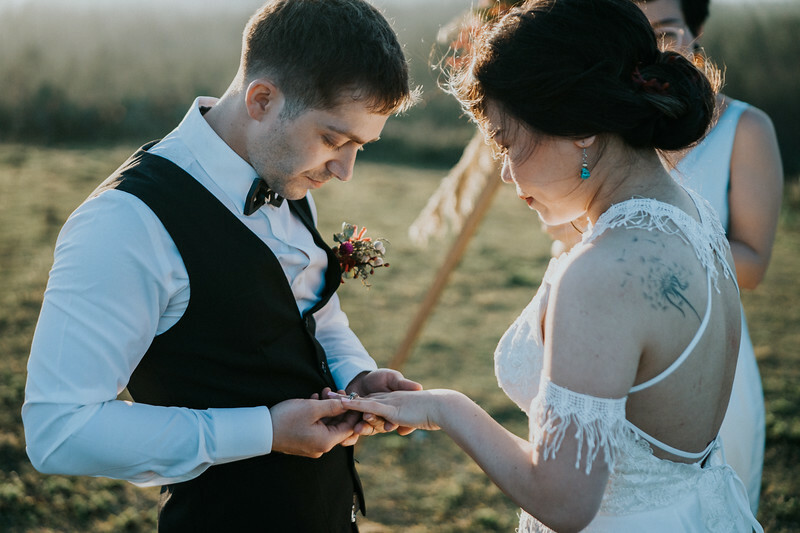 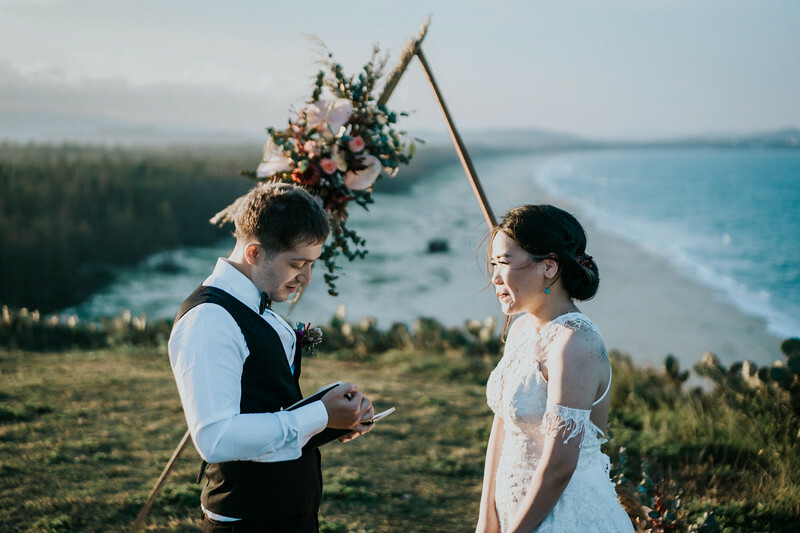 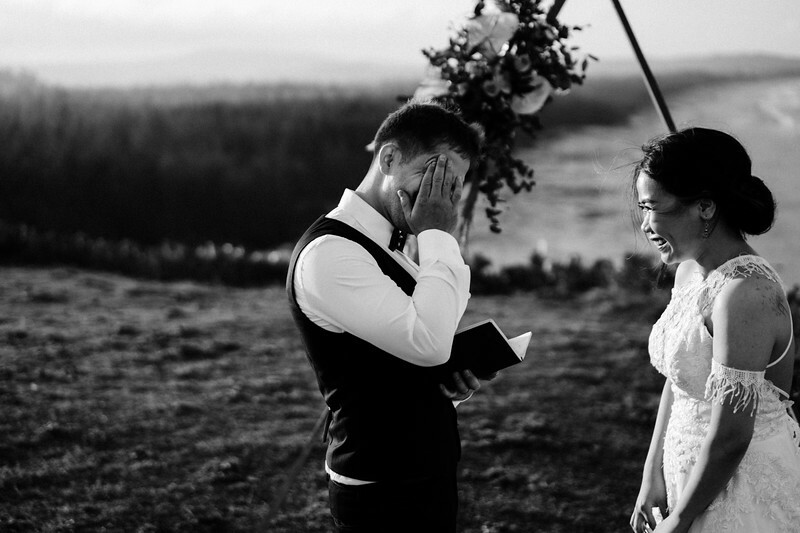 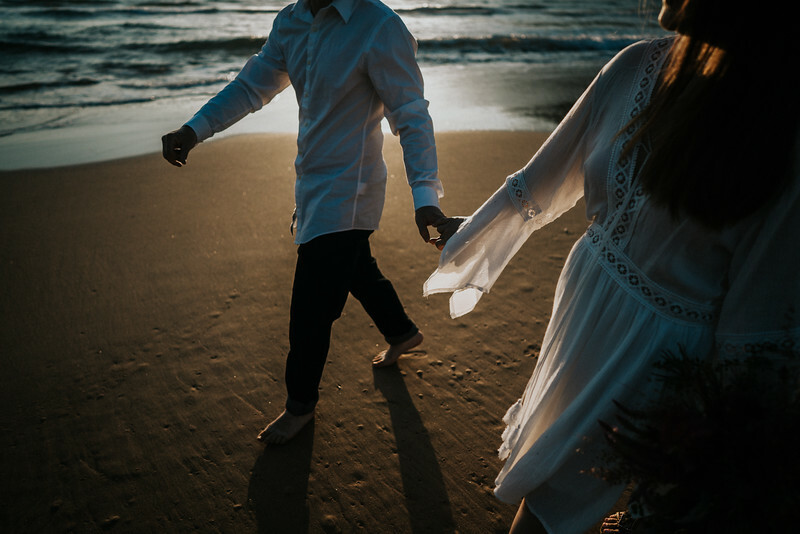 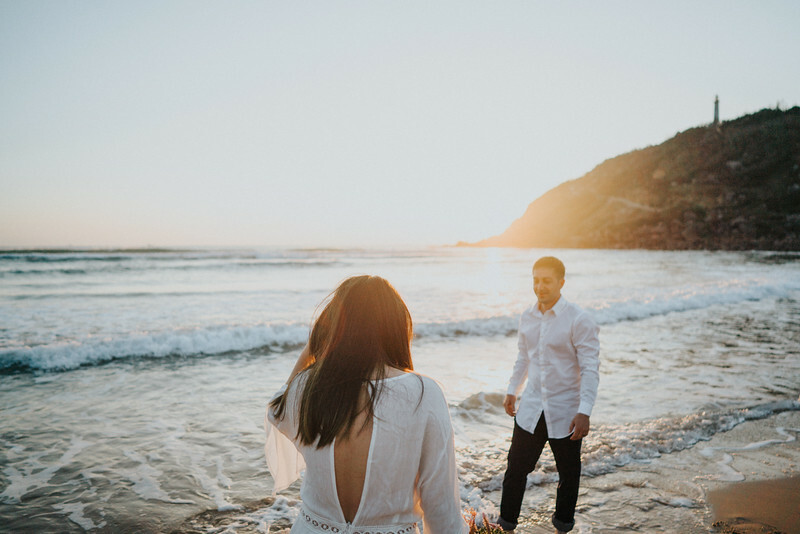 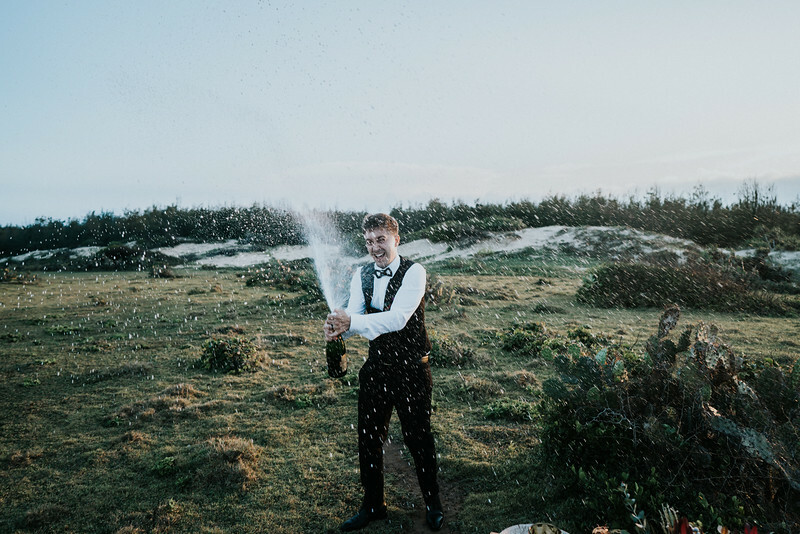 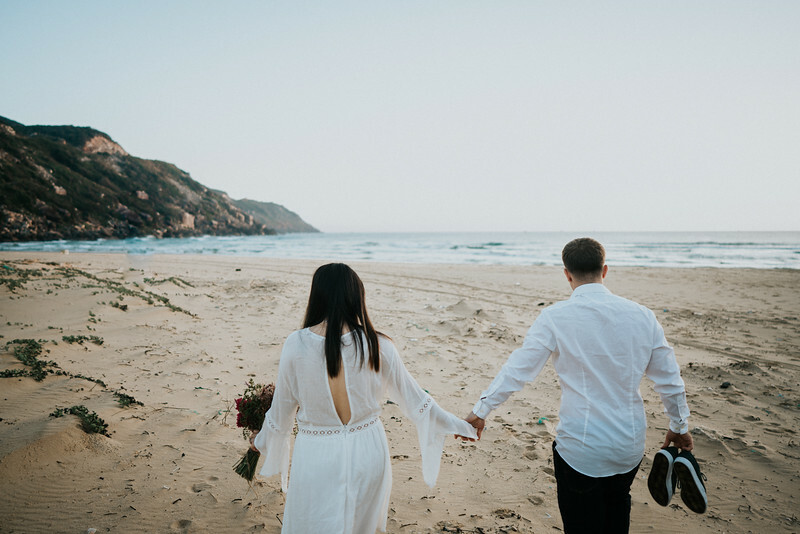 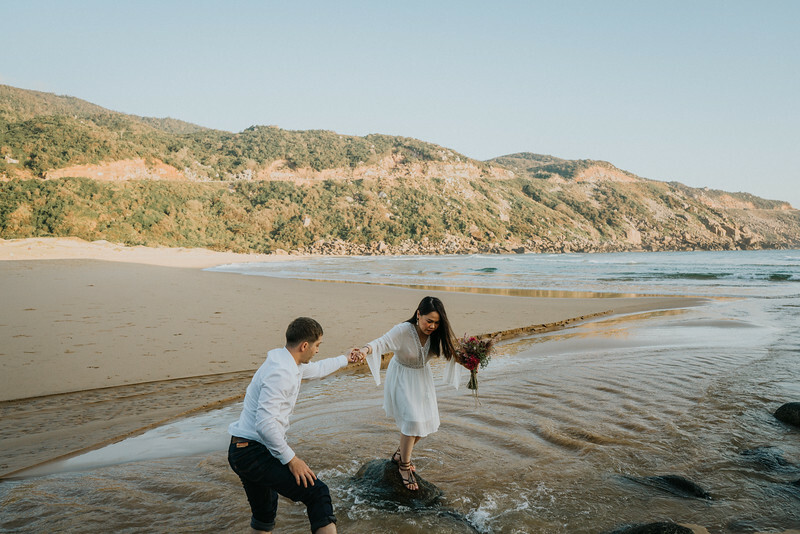 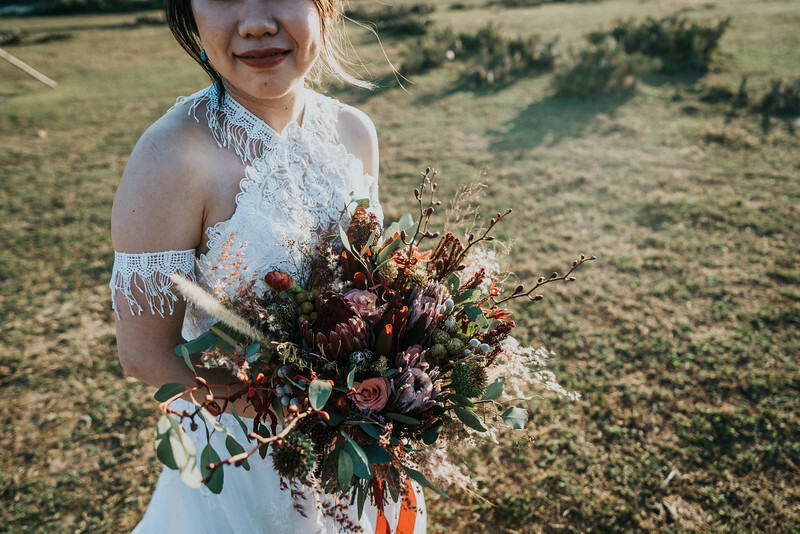 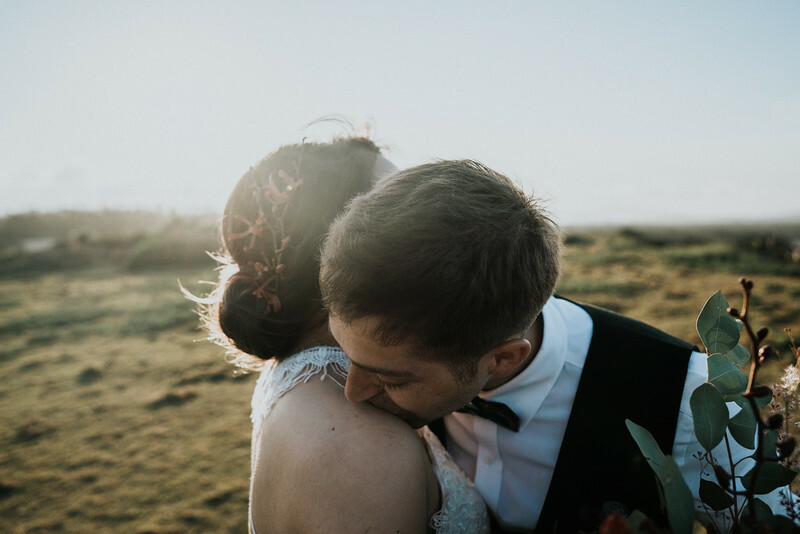 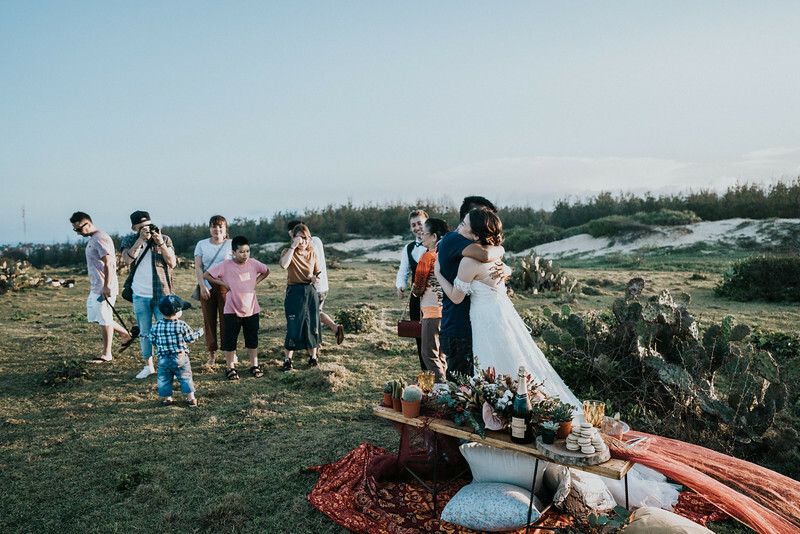 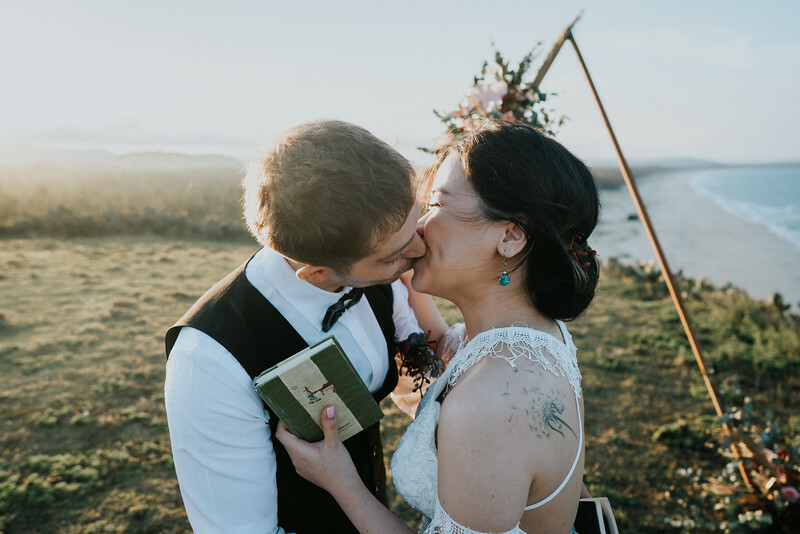 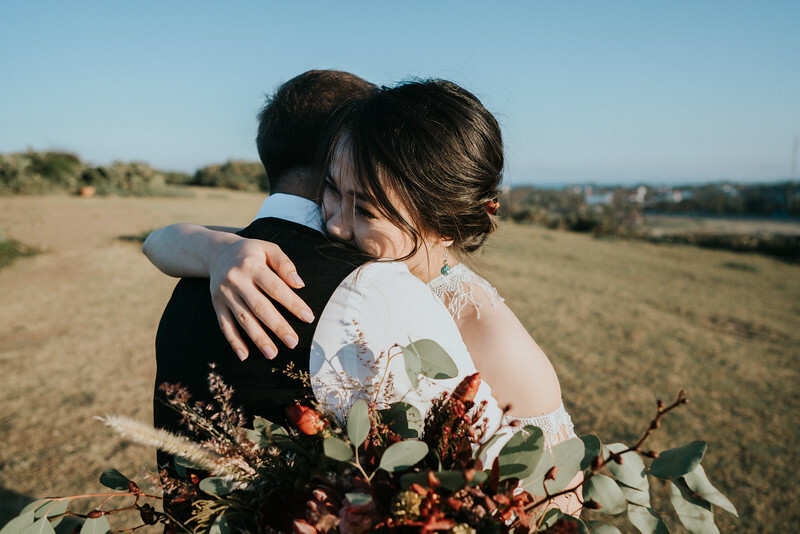 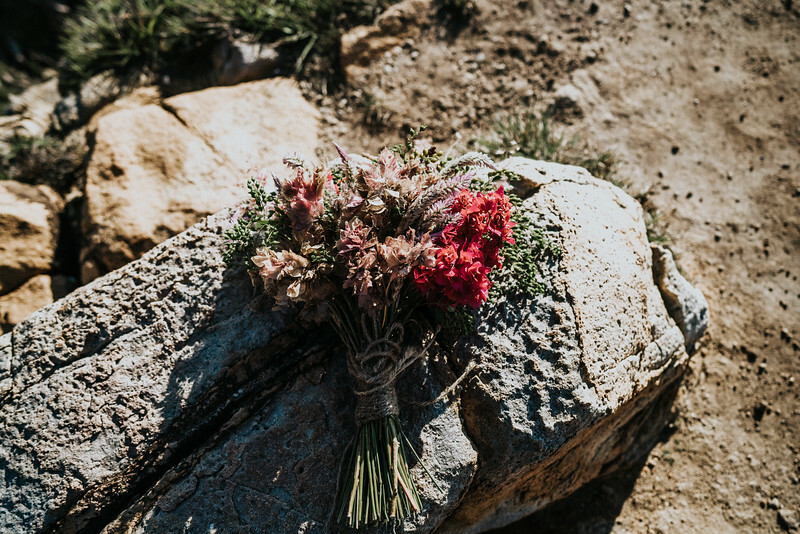 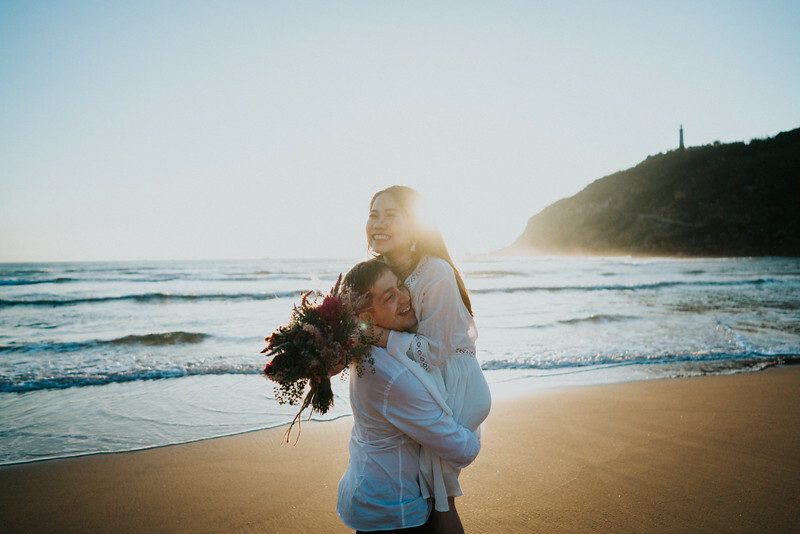 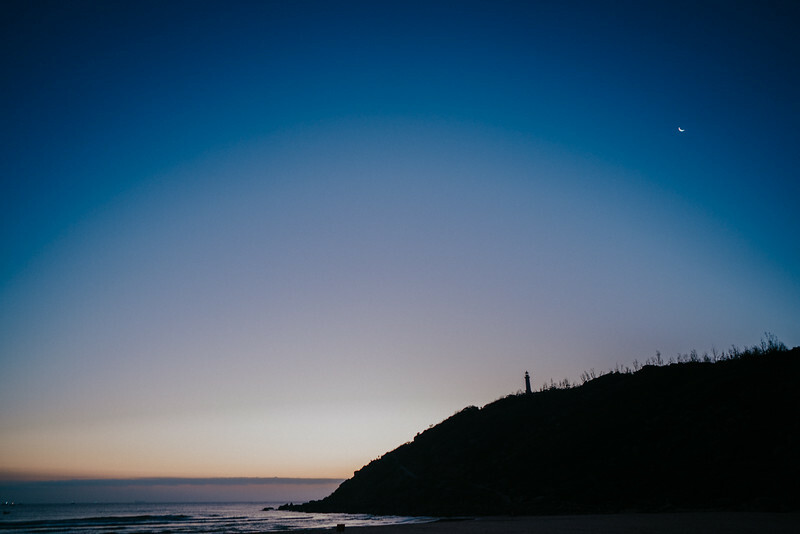 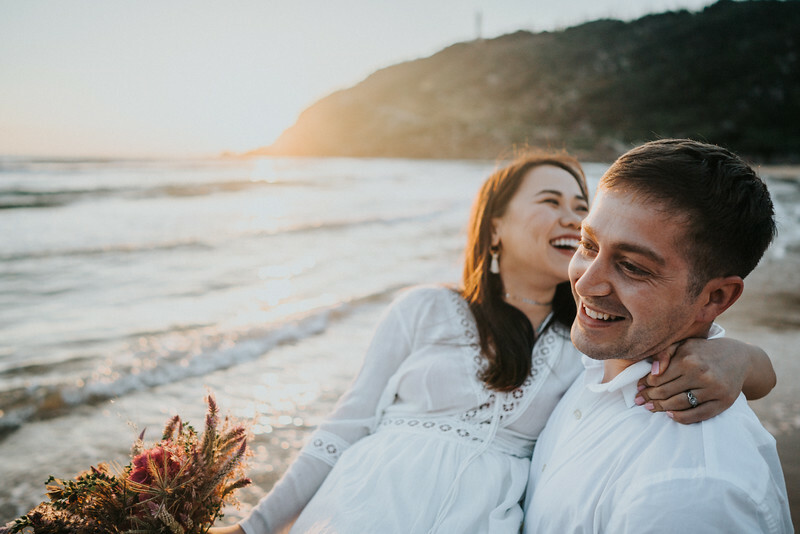 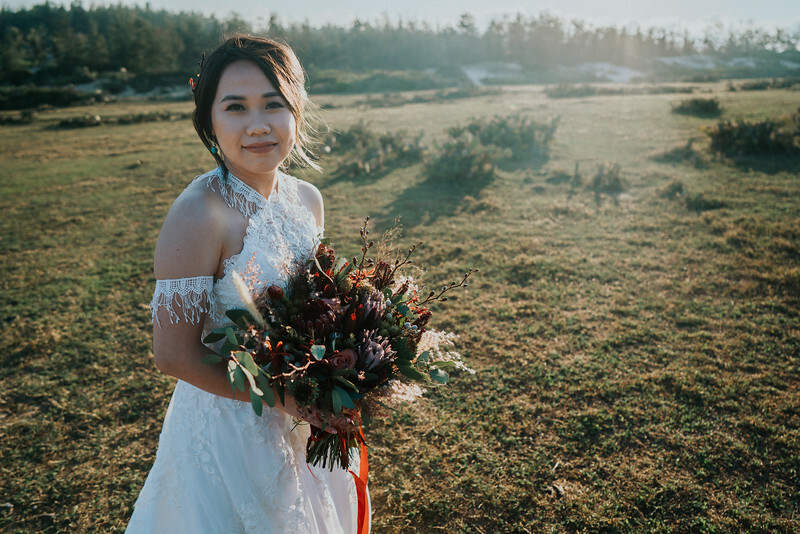 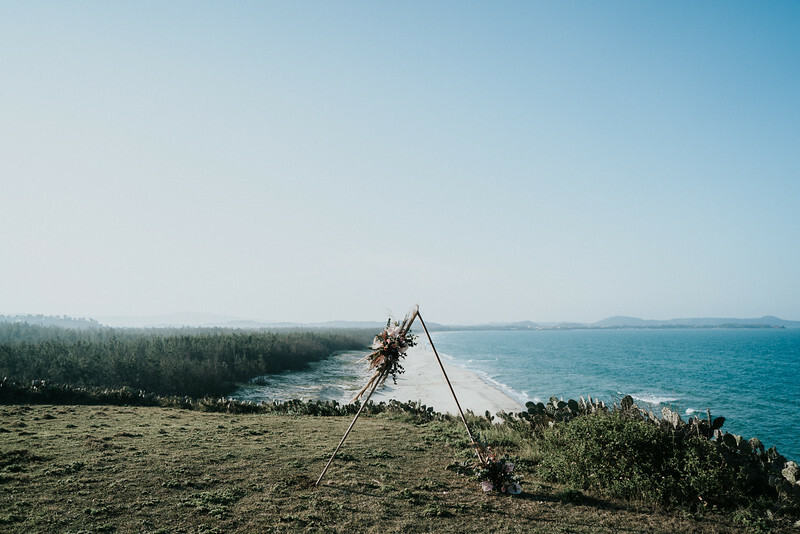 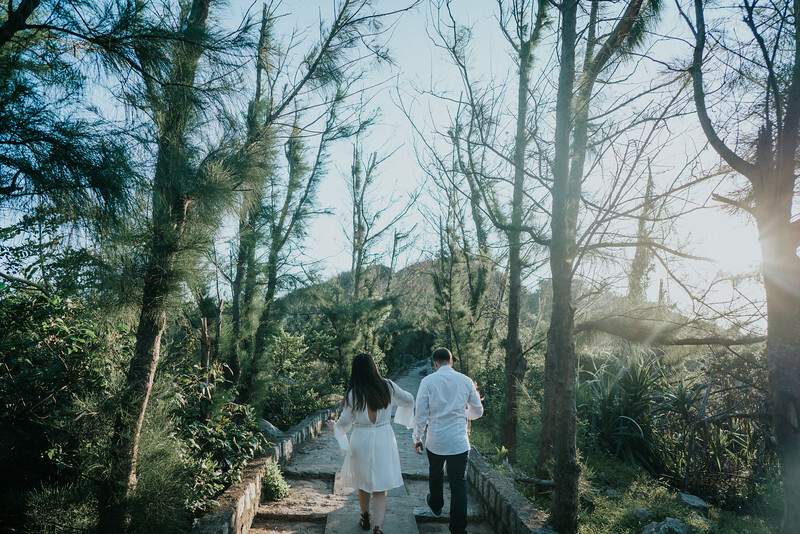 The rest of this emotional Phu Yen elopement will be shown in the story below and hope you enjoy like we do!